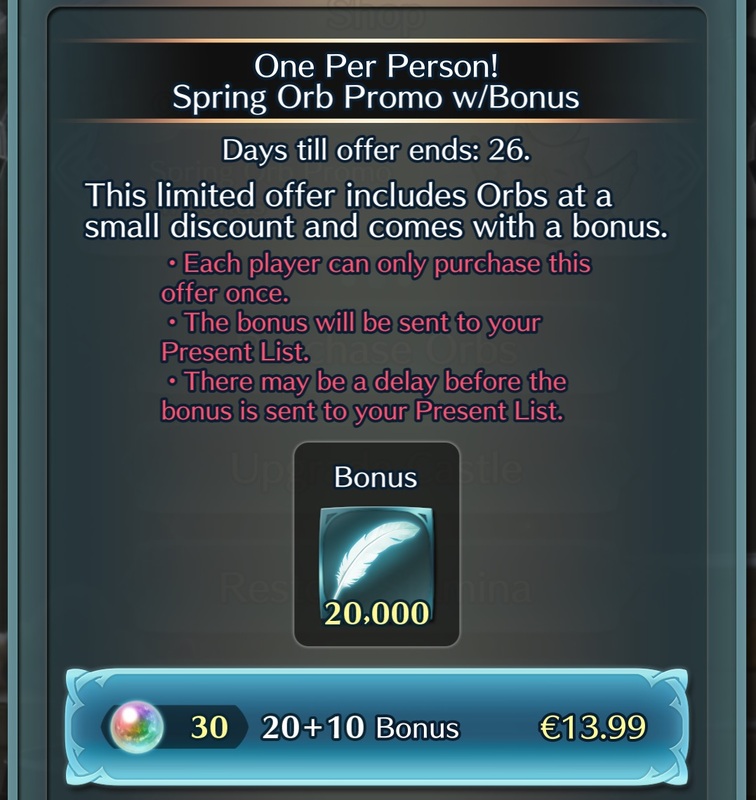 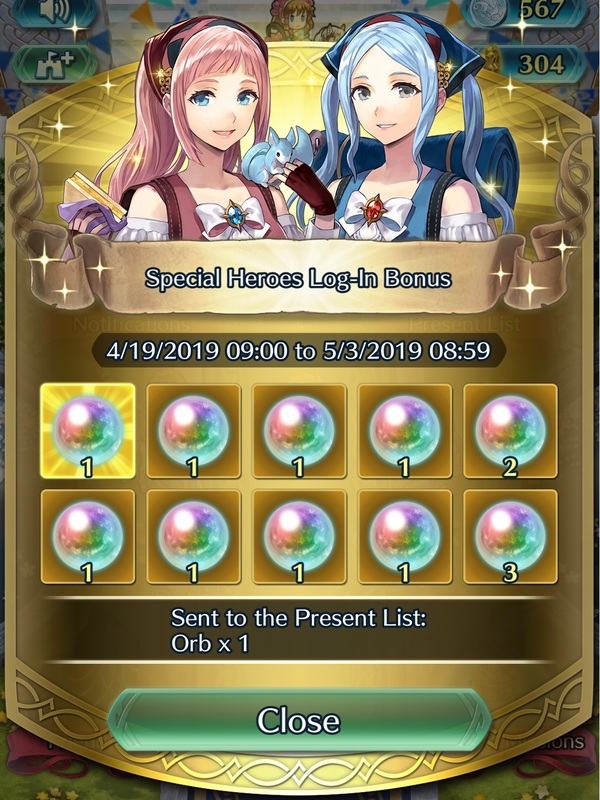 In this post, we’re going to list all the events and content updates for Fire Emblem Heroes in March 2019, so that you can find all those details in one place. 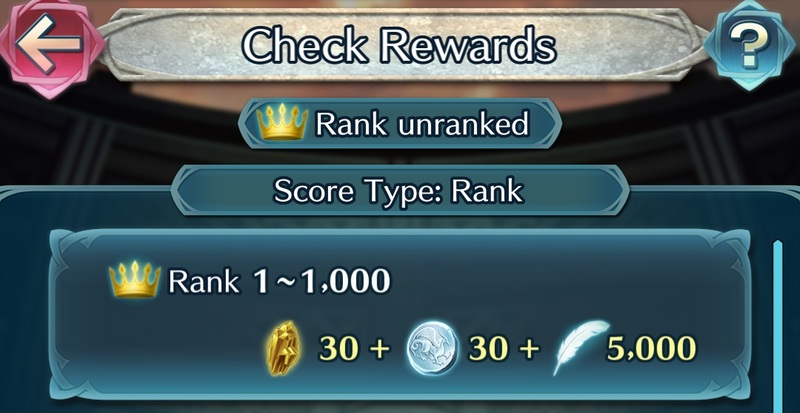 Naturally, we will keep on updating this post as soon as new content and events go live. 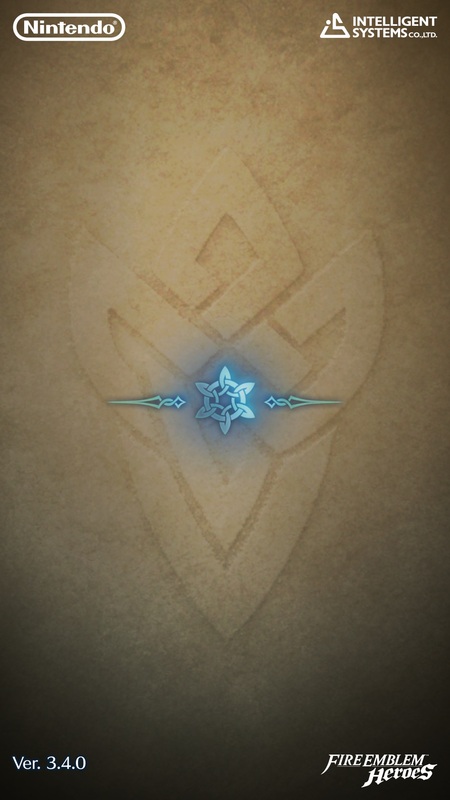 Make sure to follow us on Twitter to be notified as soon as new content goes live! 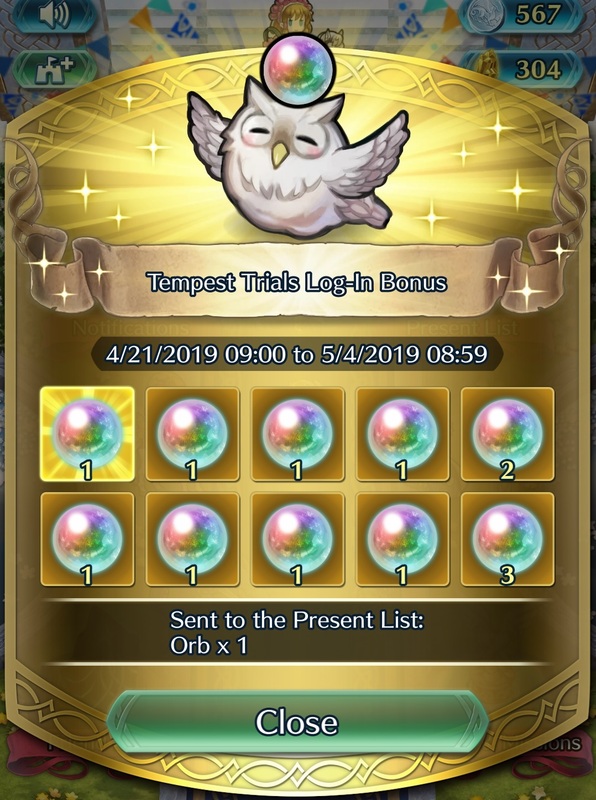 Check out the latest Event Calendar for an overview of the various Events and Content Updates coming to Fire Emblem Heroes in April and early May! 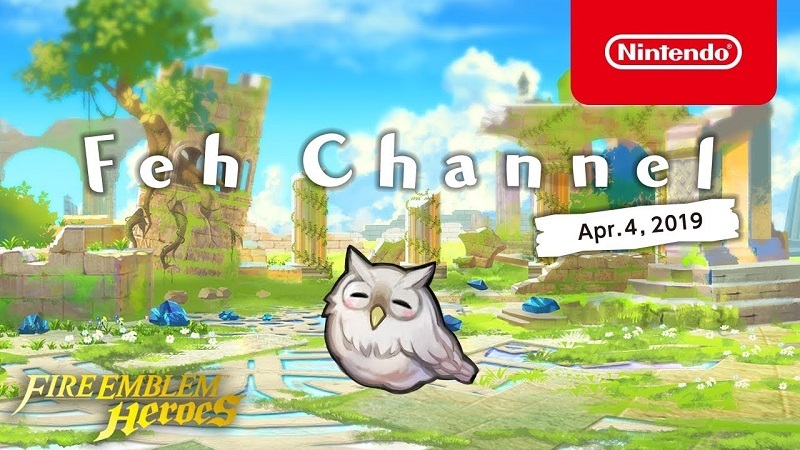 And check out this page for details about the latest Feh Channel presentations! 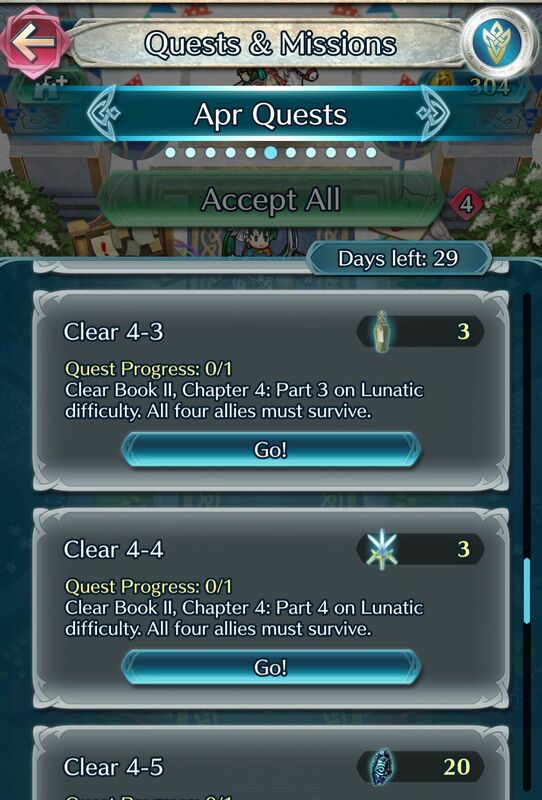 [Update] The latest Software update (Ver. 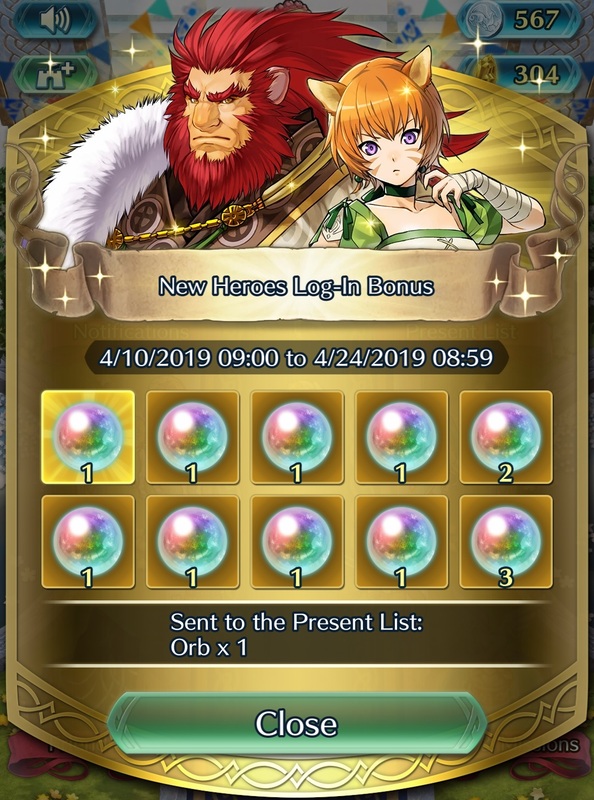 3.4.1) will go live soon. 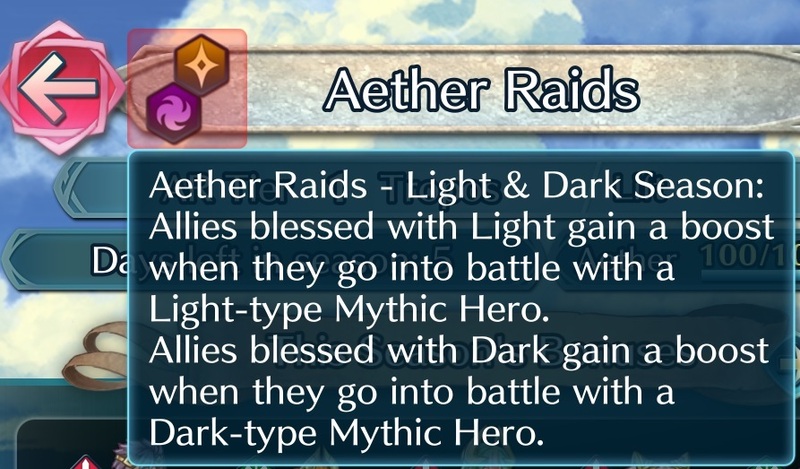 More details about Ver. 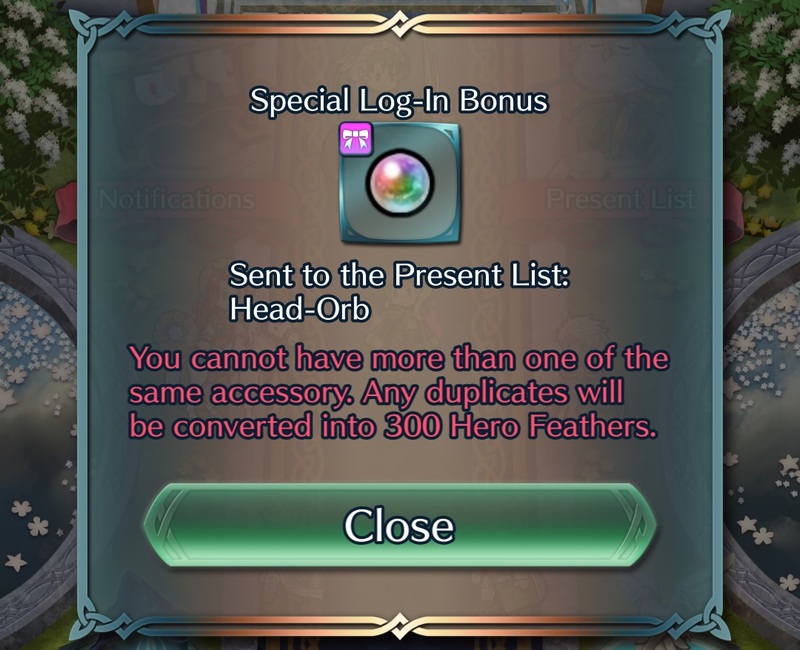 3.4.0 itself can be found in this post, and this one. 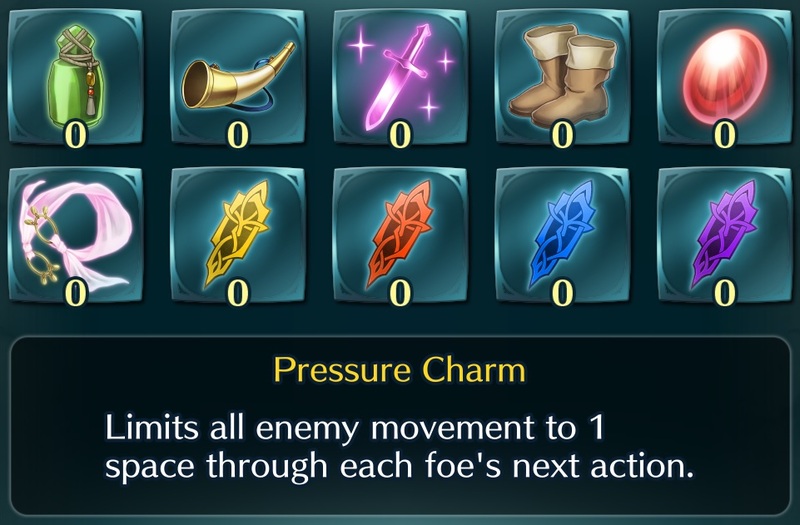 Official patch notes for Ver. 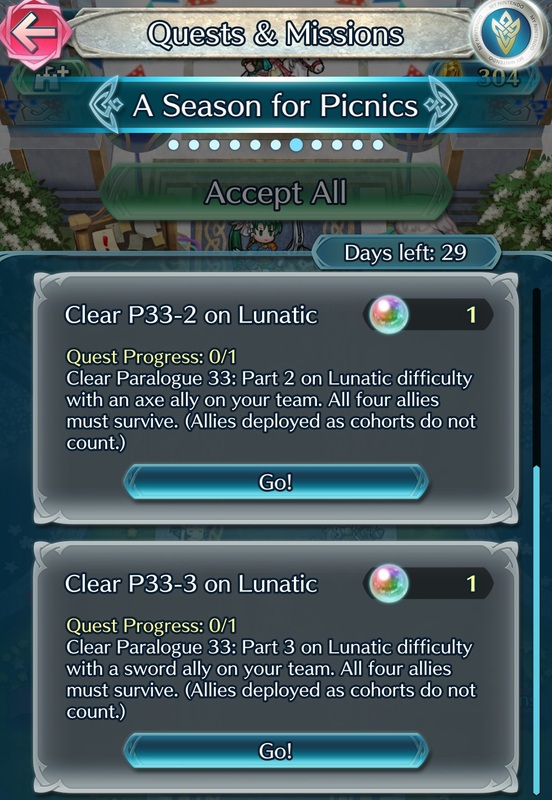 3.4.1 will be added to this page. 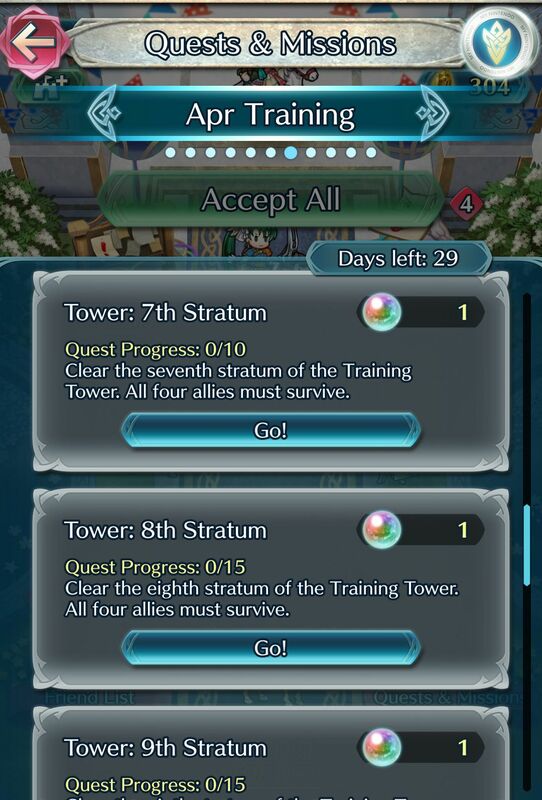 [Update] The latest Software update (Ver. 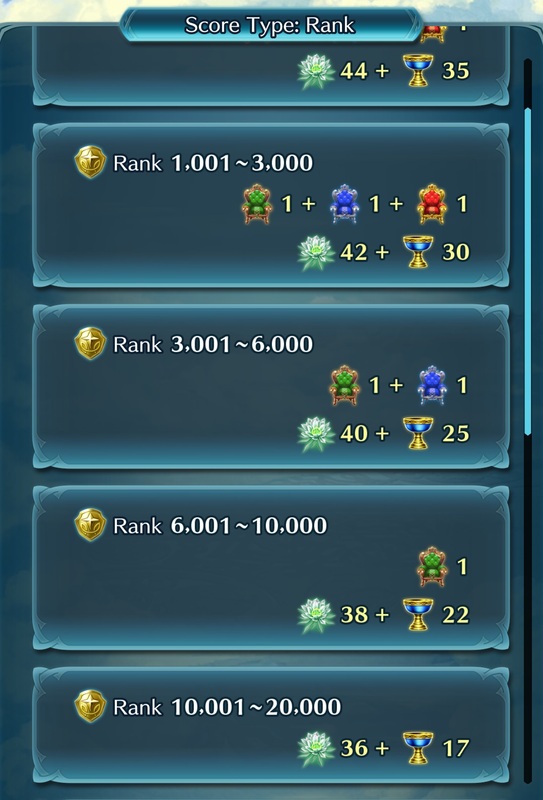 3.4.0) is now live. 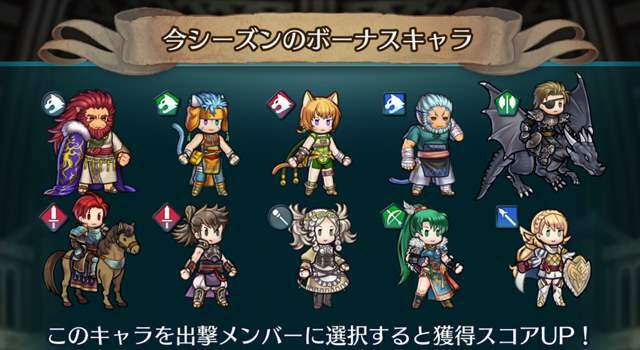 More details about Ver. 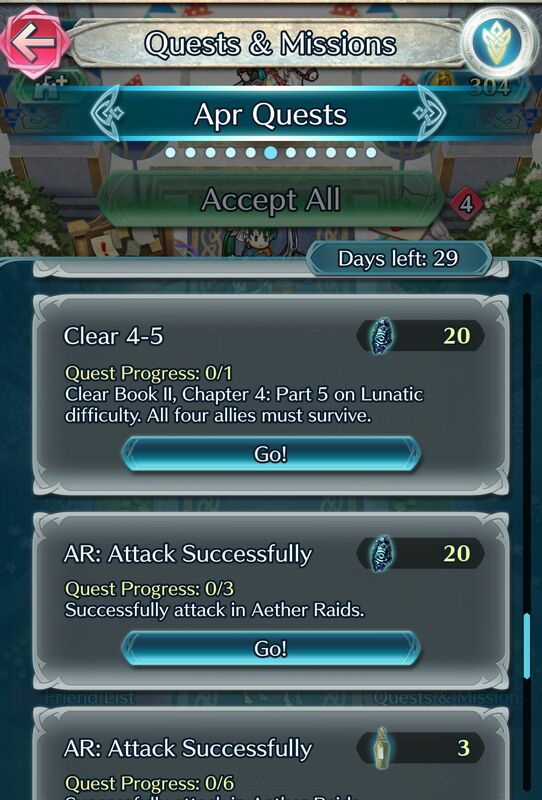 3.4.0 itself can be found in this post, and this one. 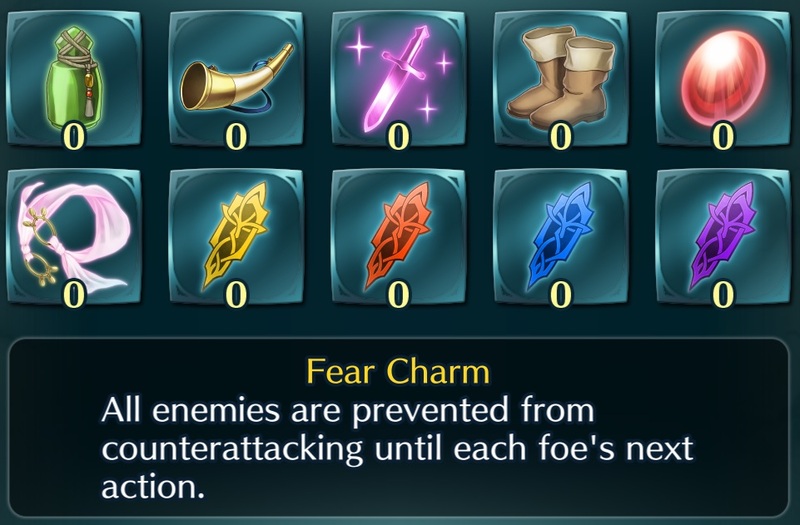 Official patch notes for Ver. 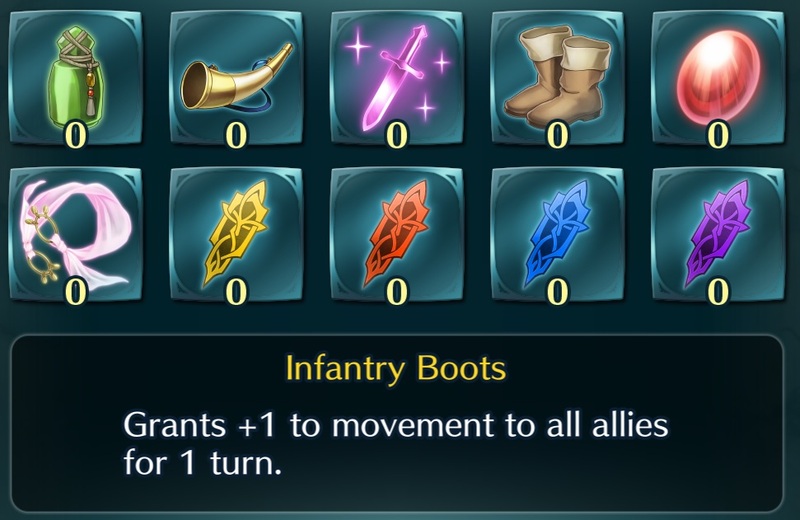 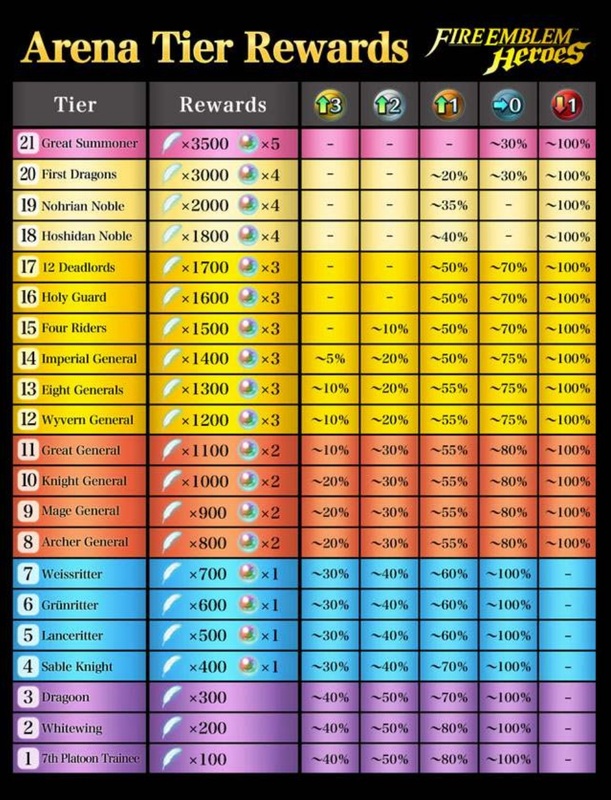 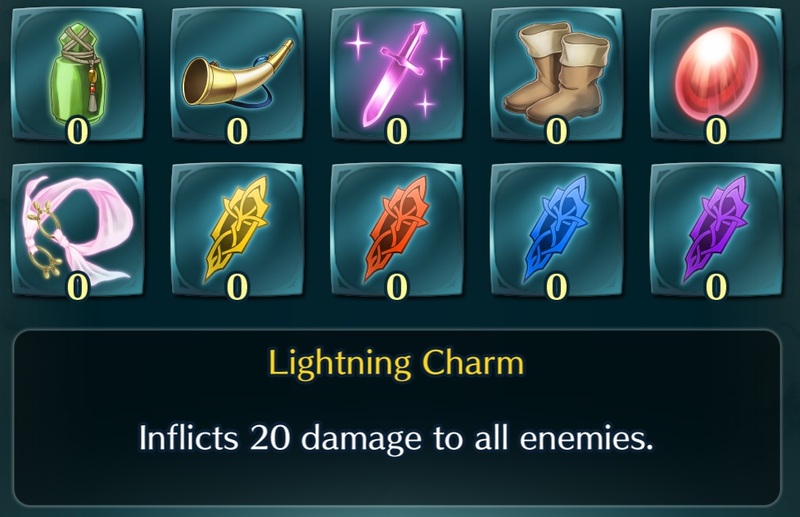 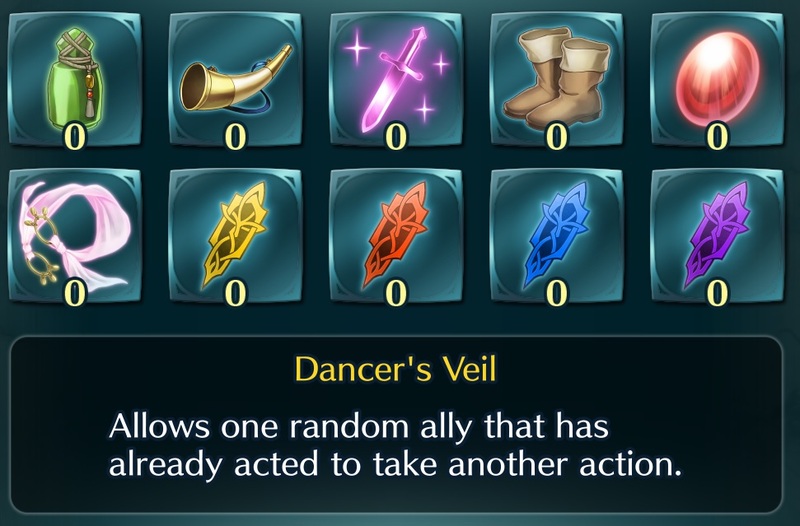 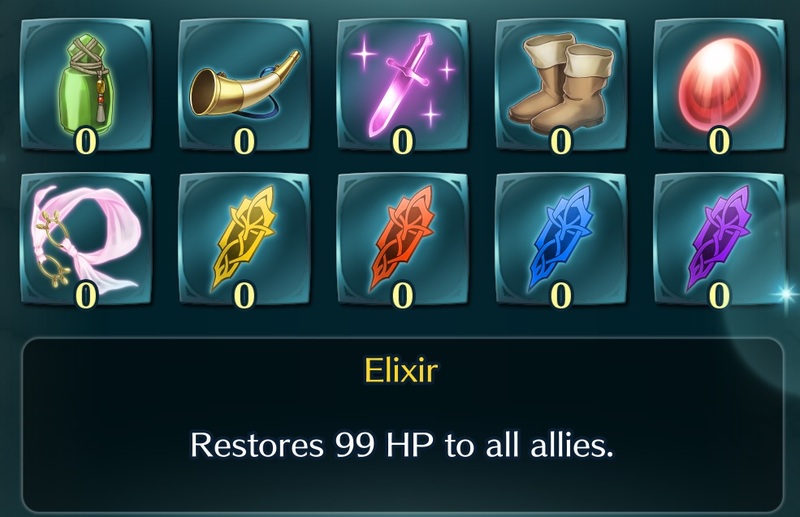 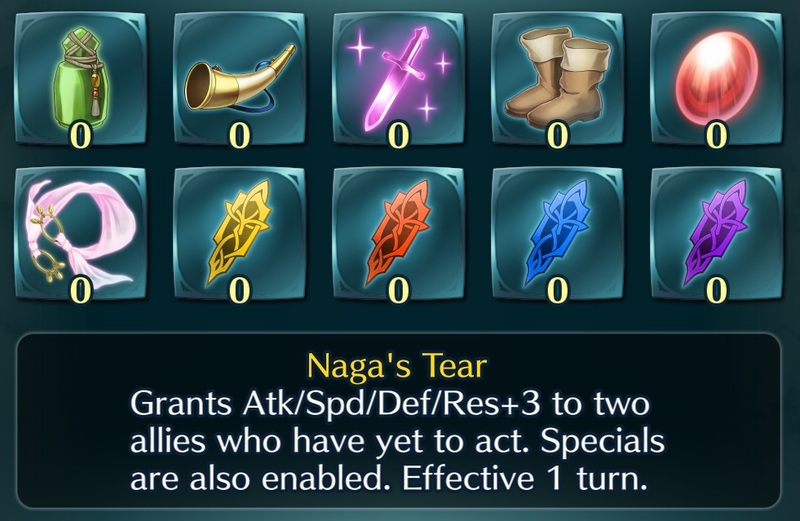 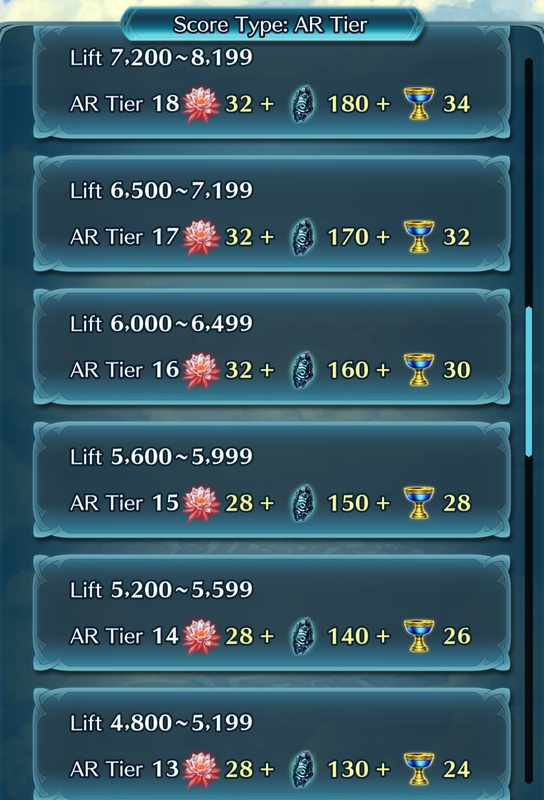 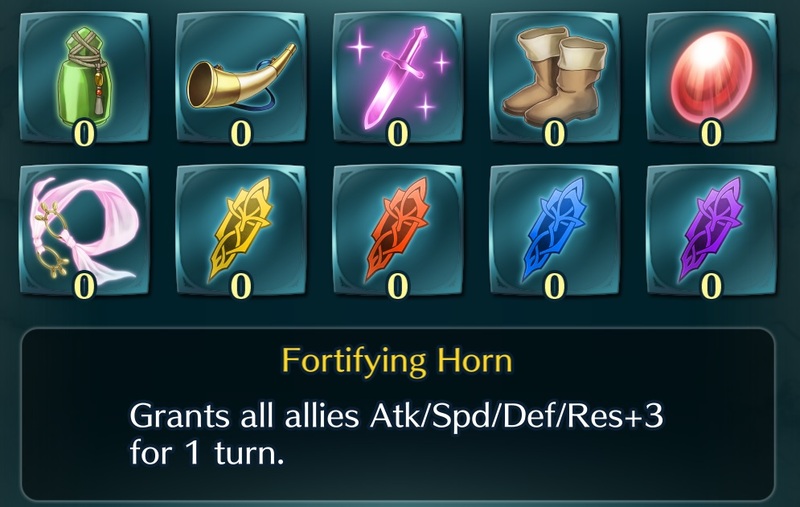 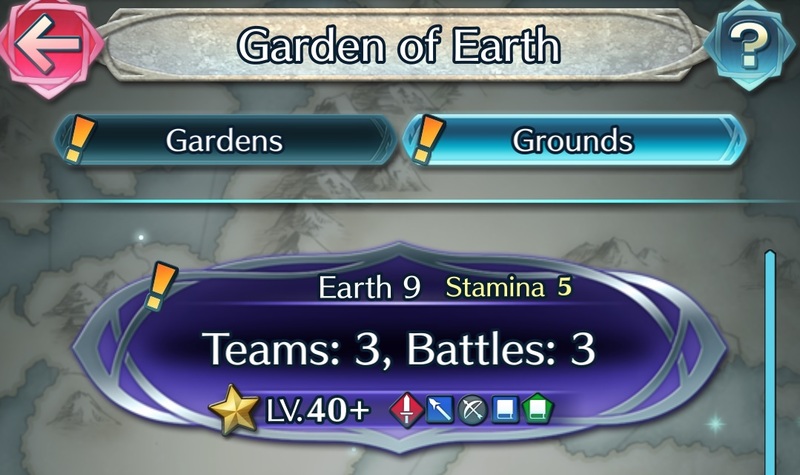 3.4.0 have been added to this page. 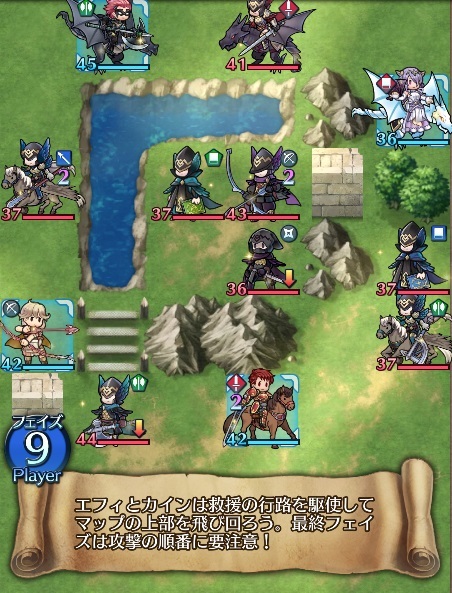 [Manga] Chapter 1 to 74 of the official Fire Emblem Heroes manga are now available: click here to check it out (Japanese-only)! 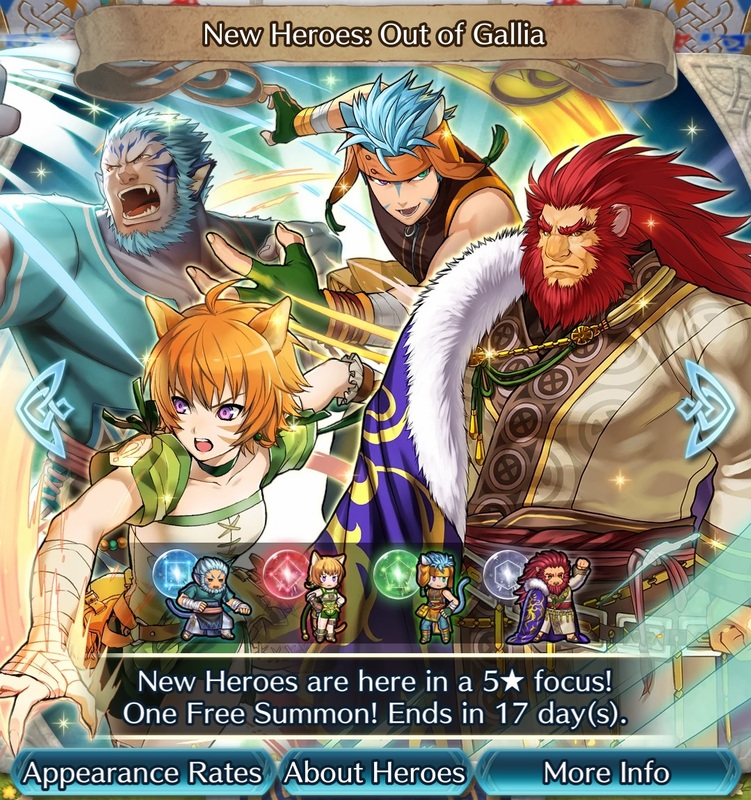 [Manga] Chapter 72 of the official Fire Emblem Heroes manga is now available: click here to check it out (Japanese-only)! 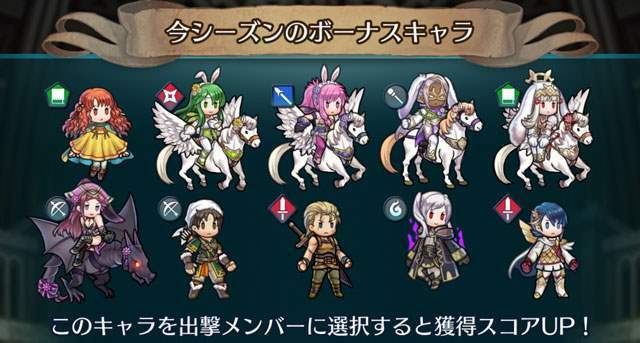 [Livestream] The latest Feh Channel presentation took place today. 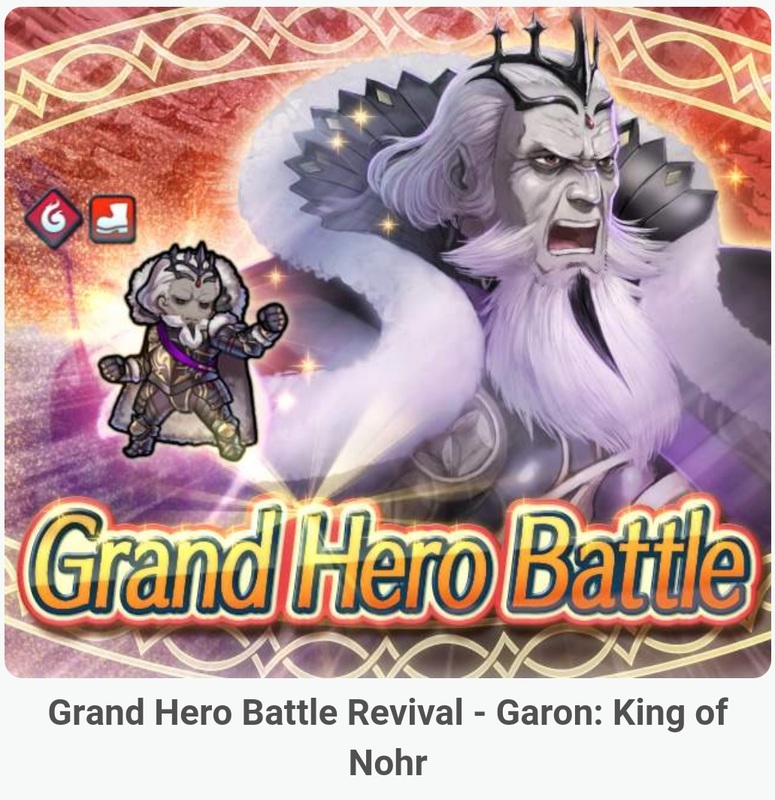 Check out this post for the full recap! 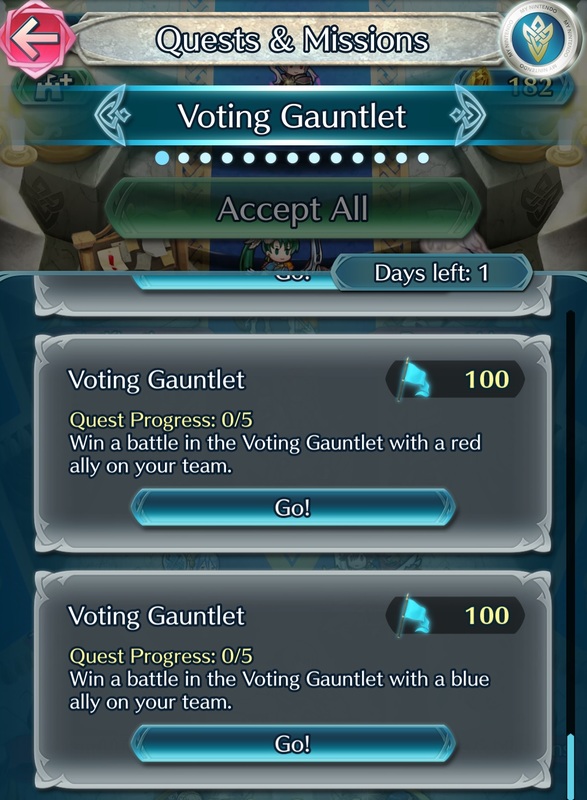 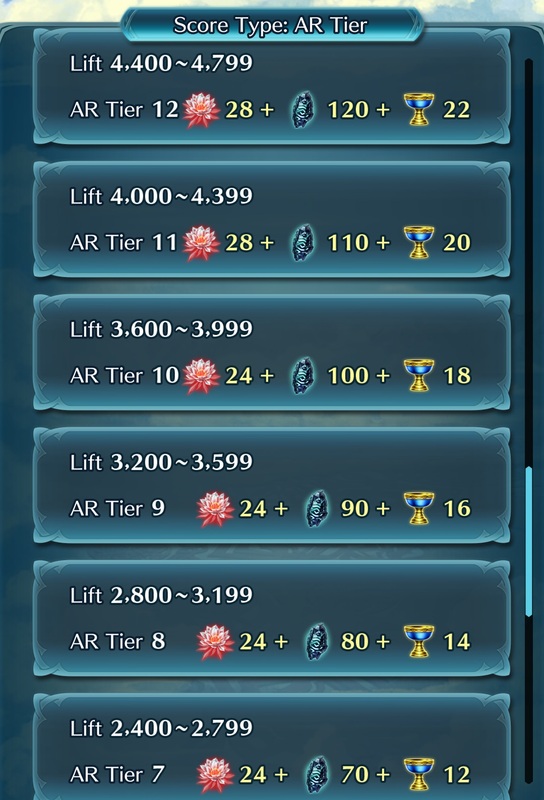 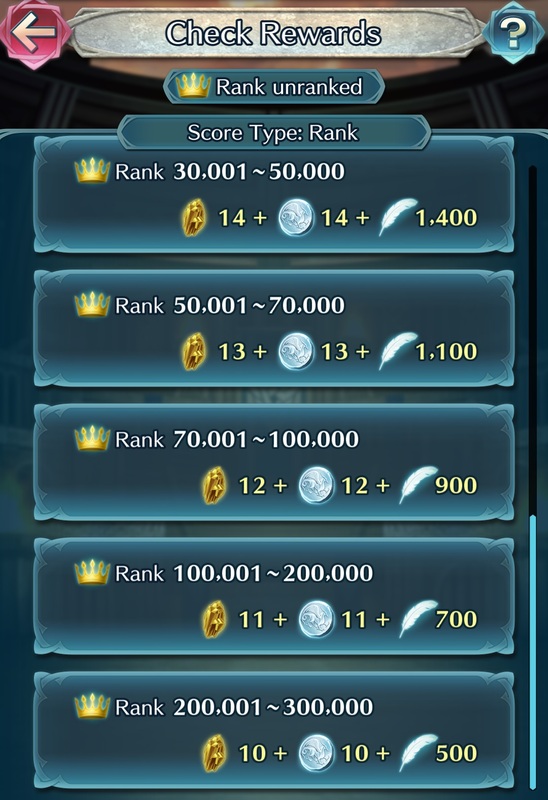 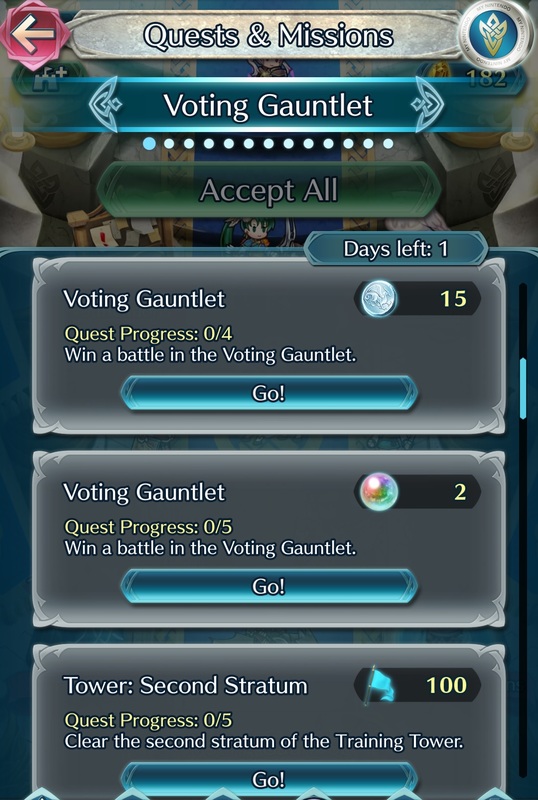 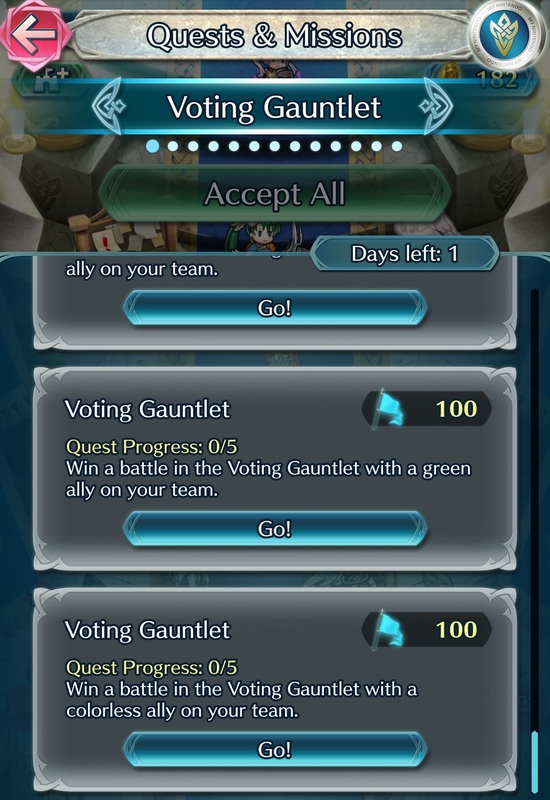 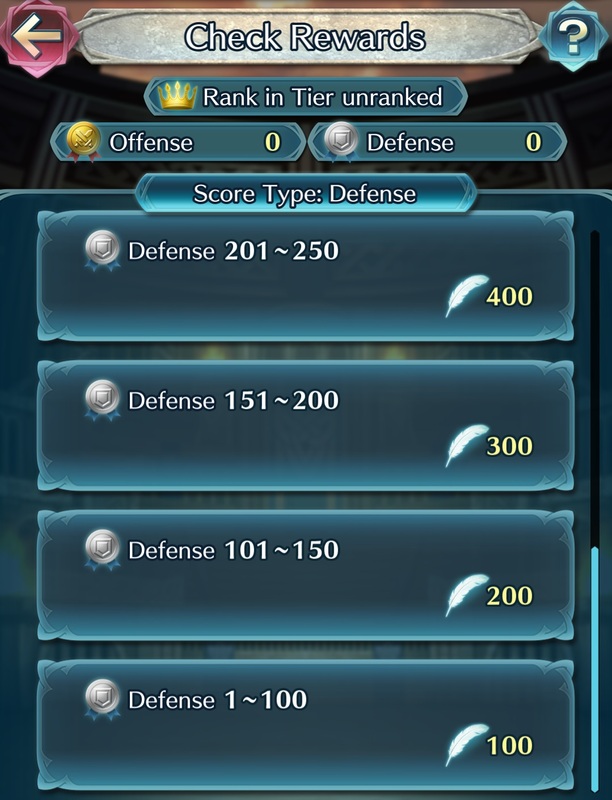 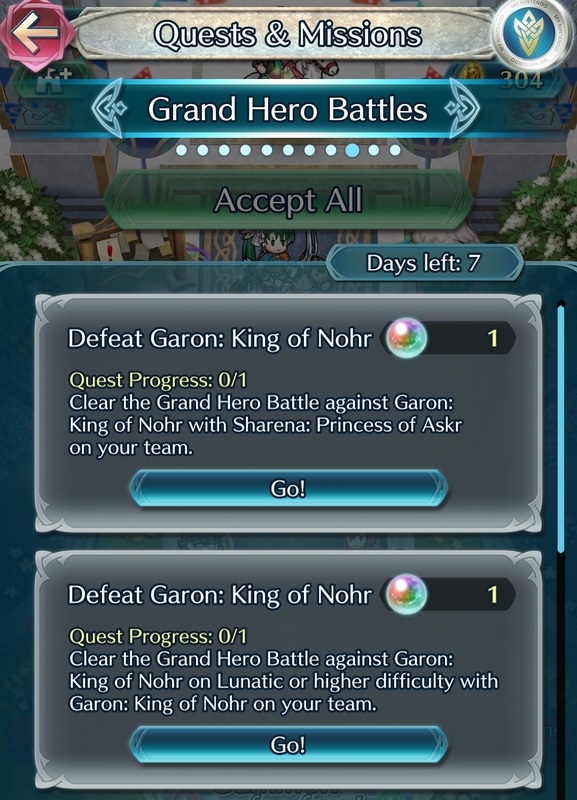 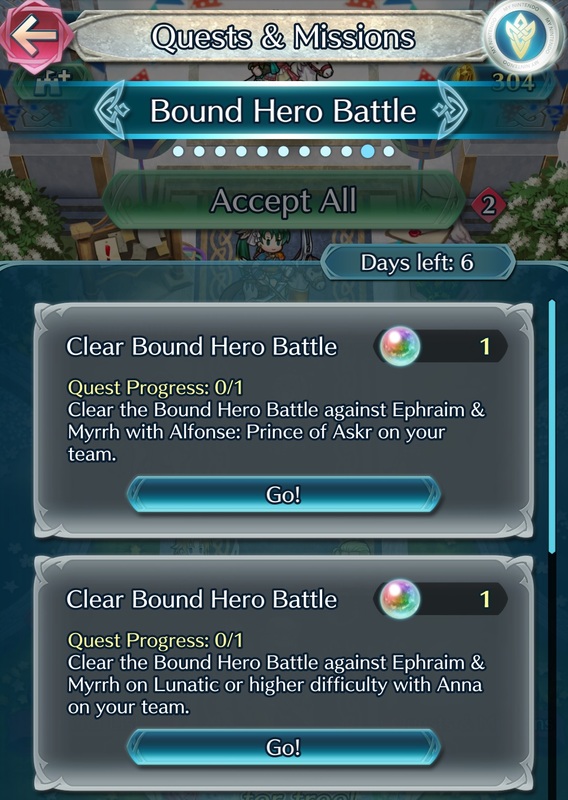 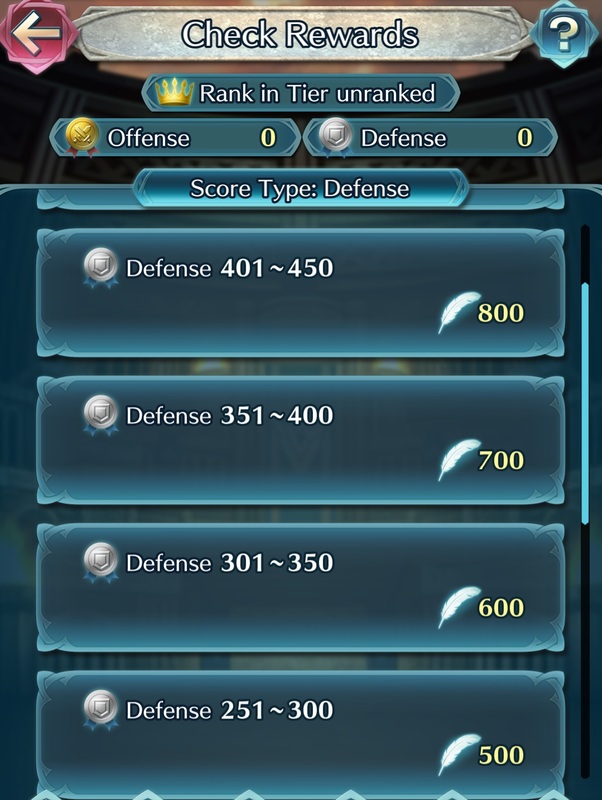 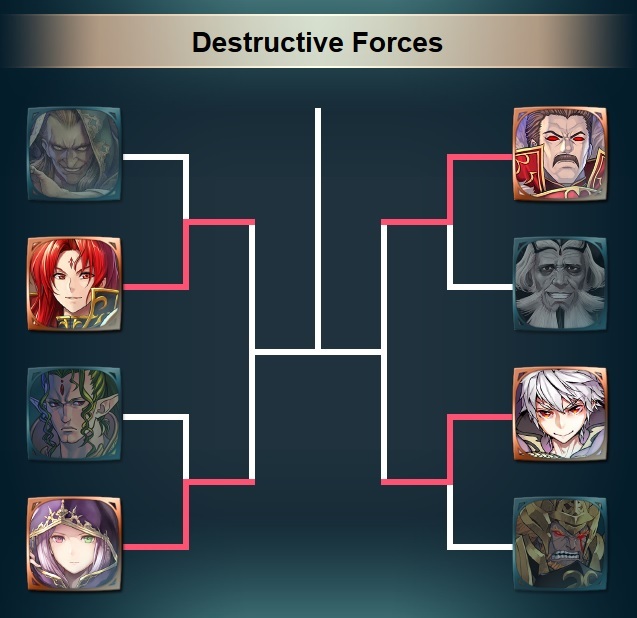 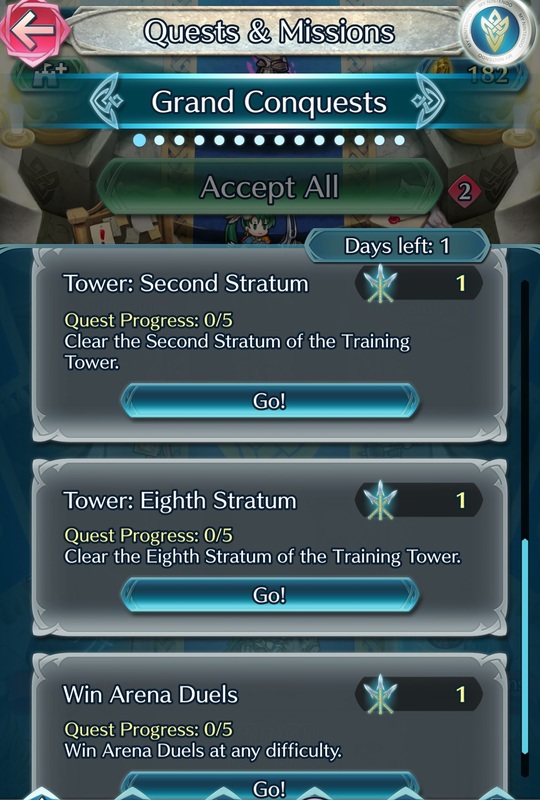 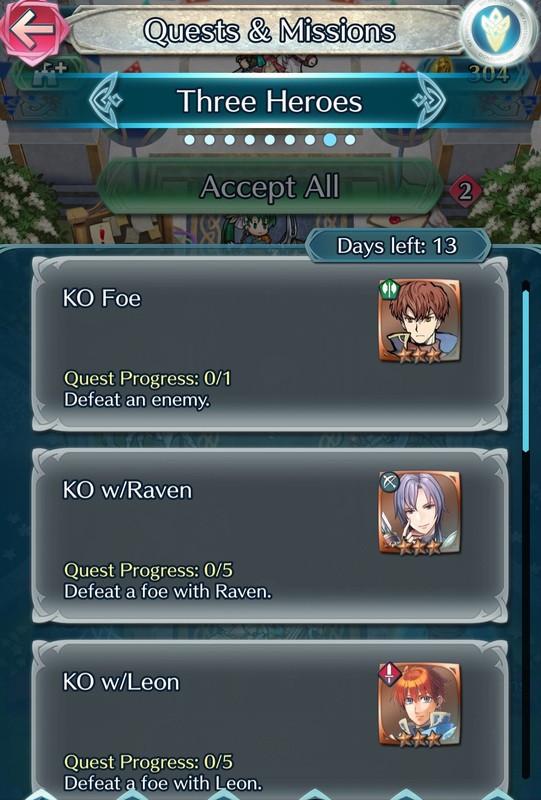 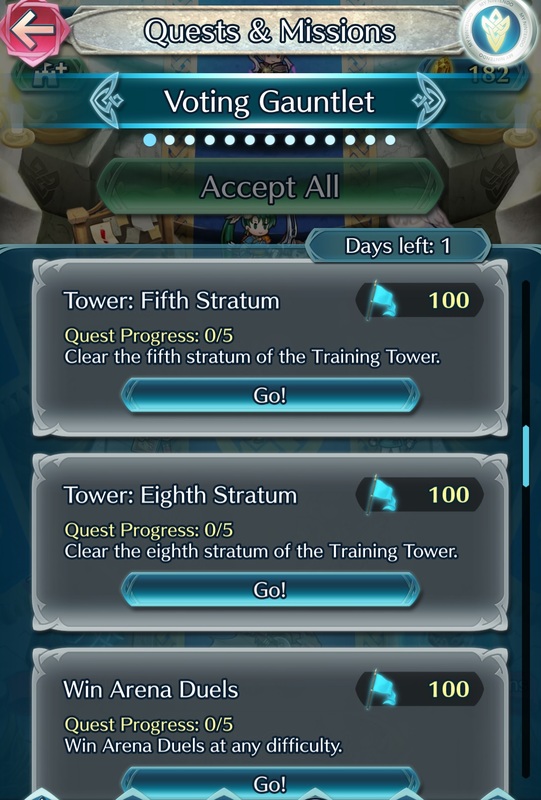 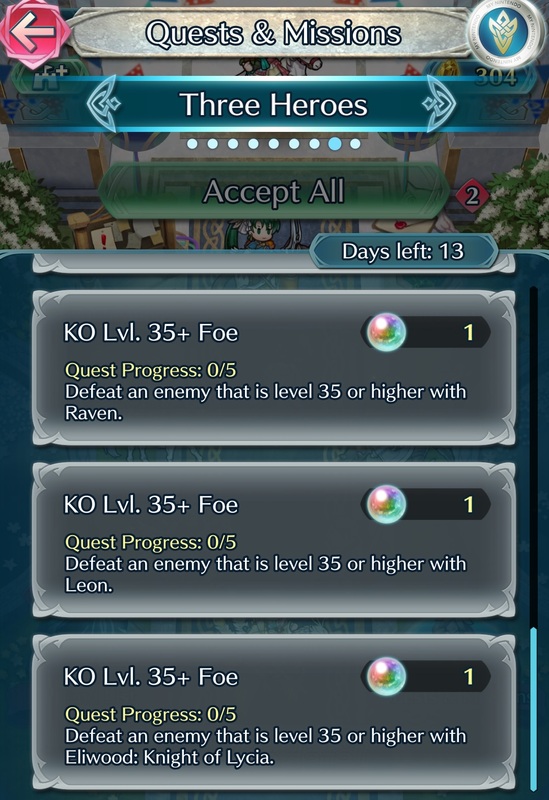 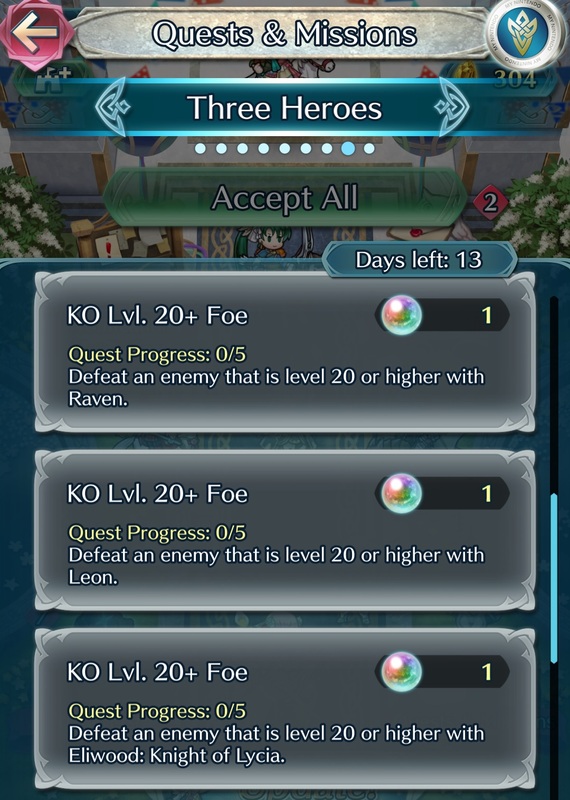 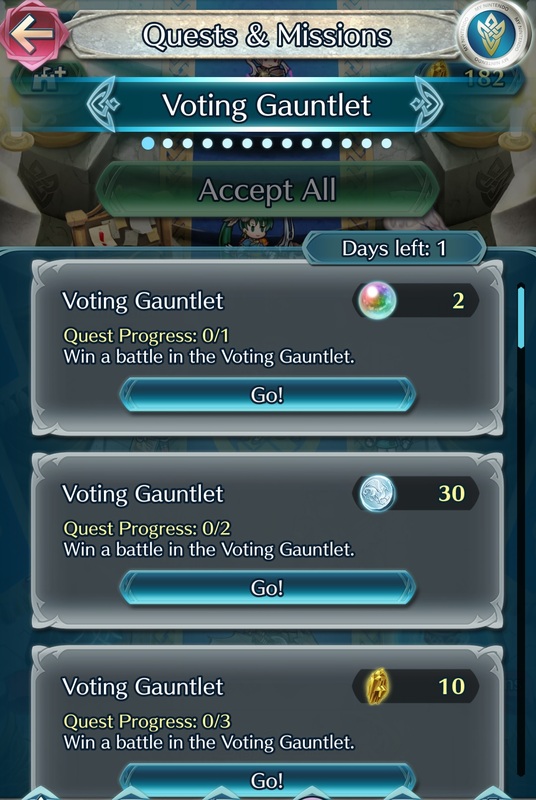 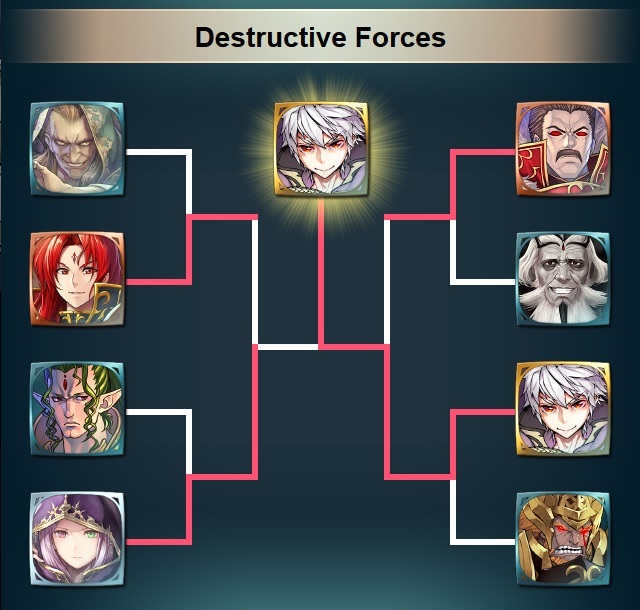 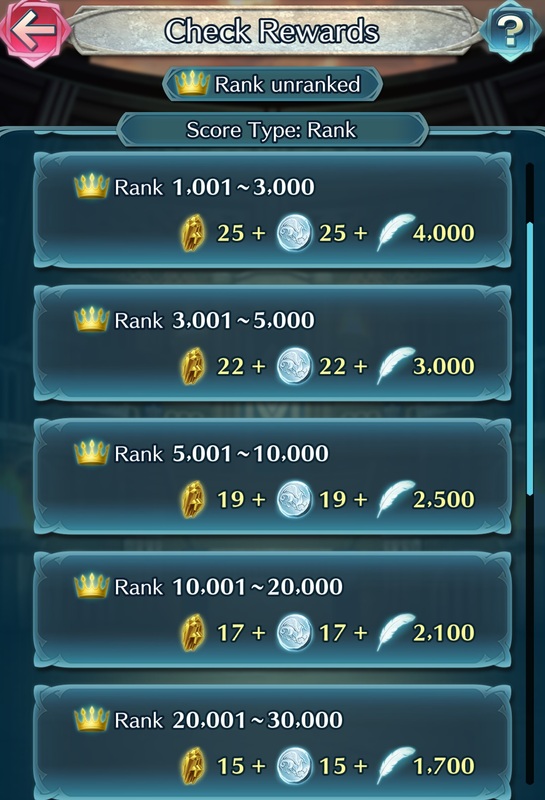 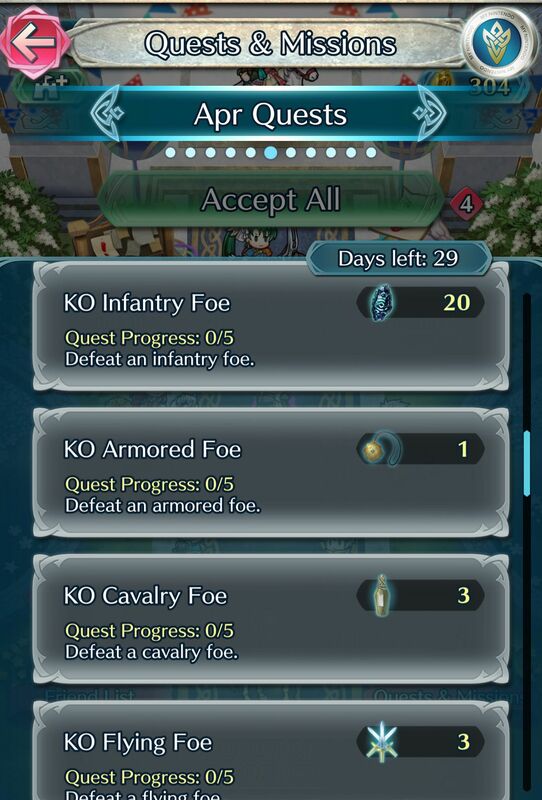 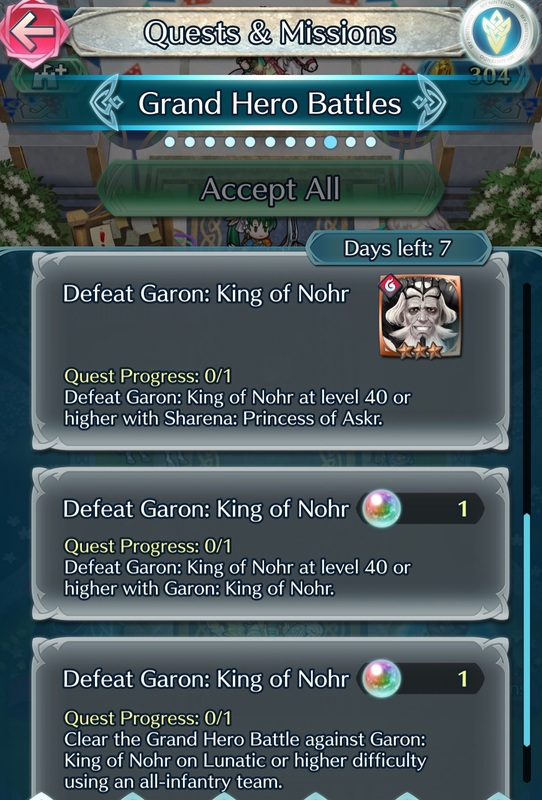 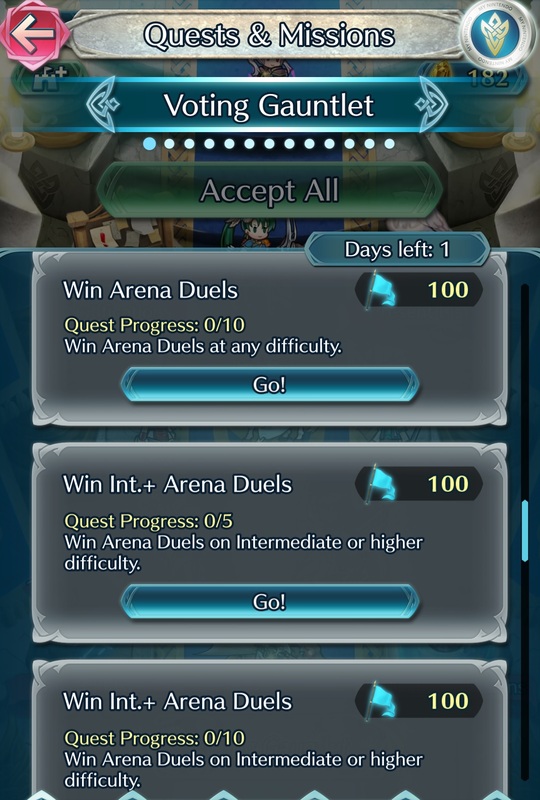 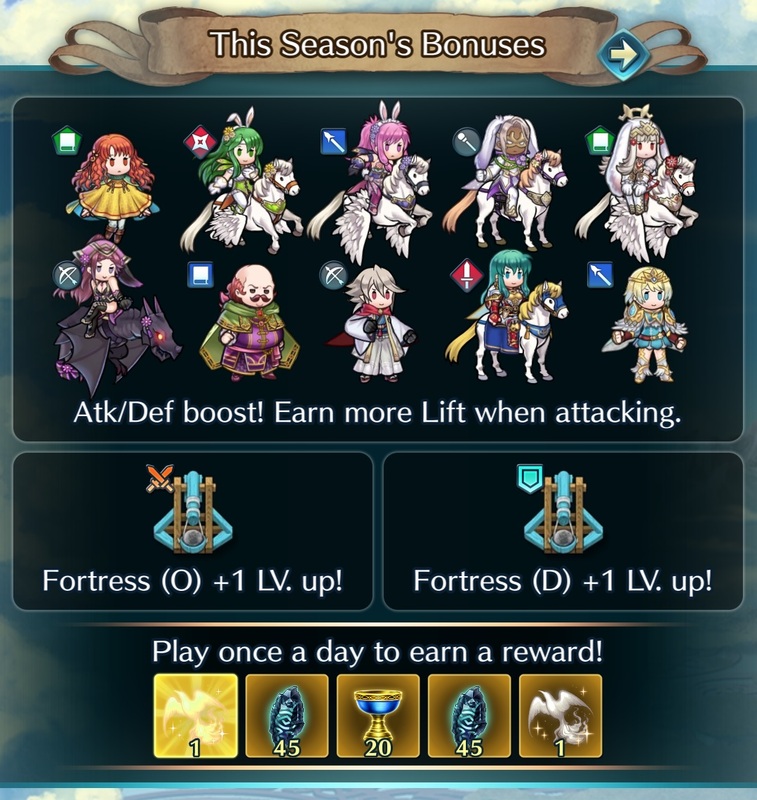 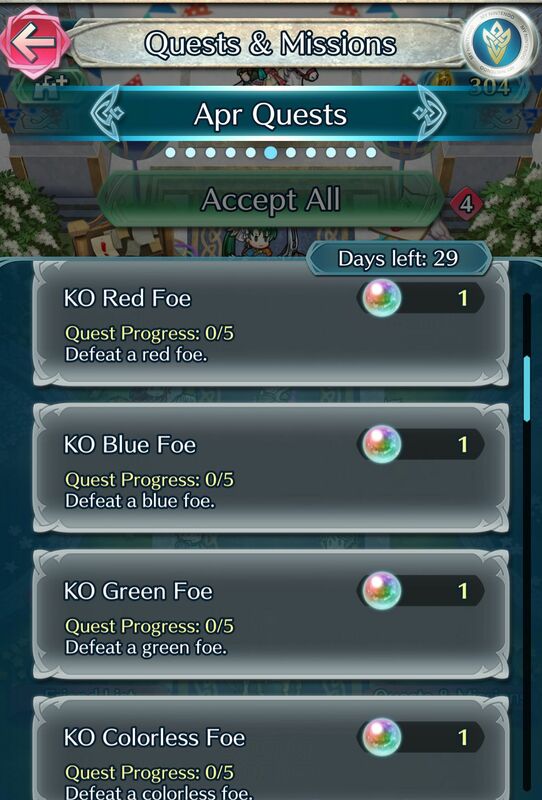 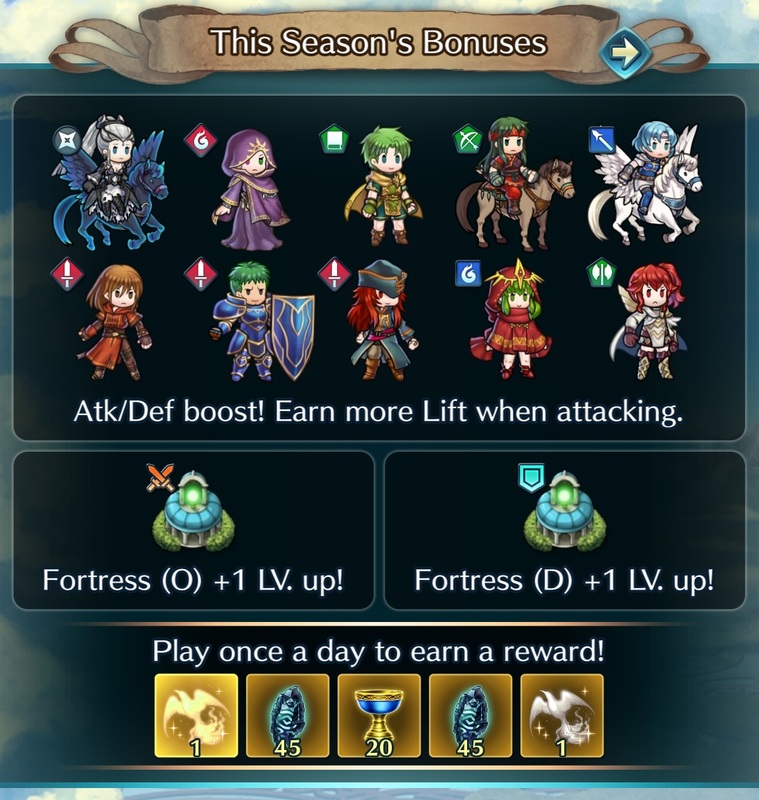 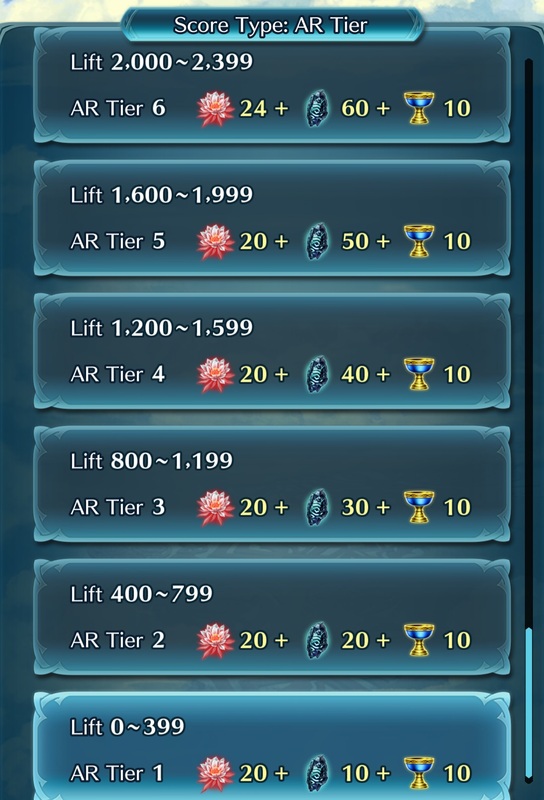 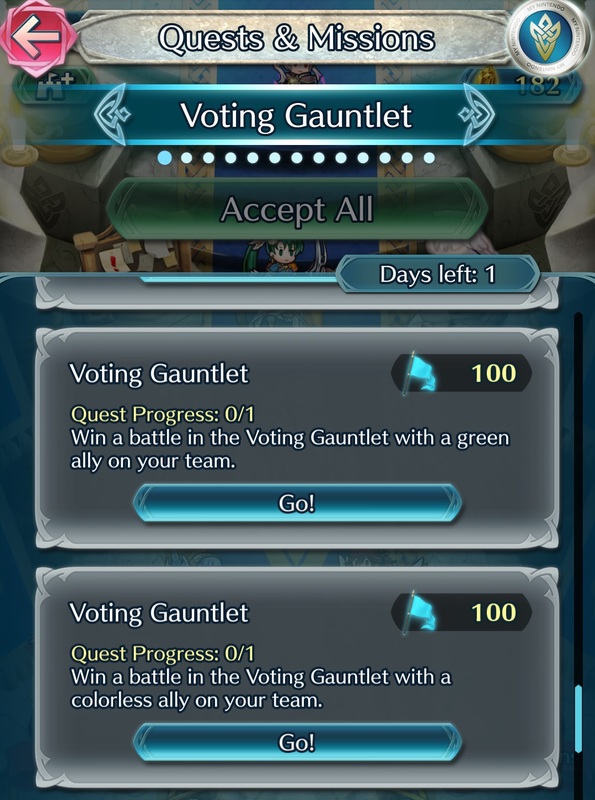 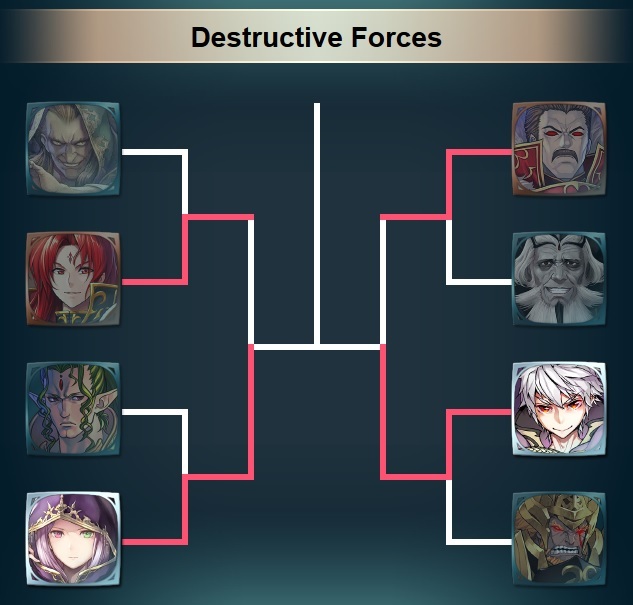 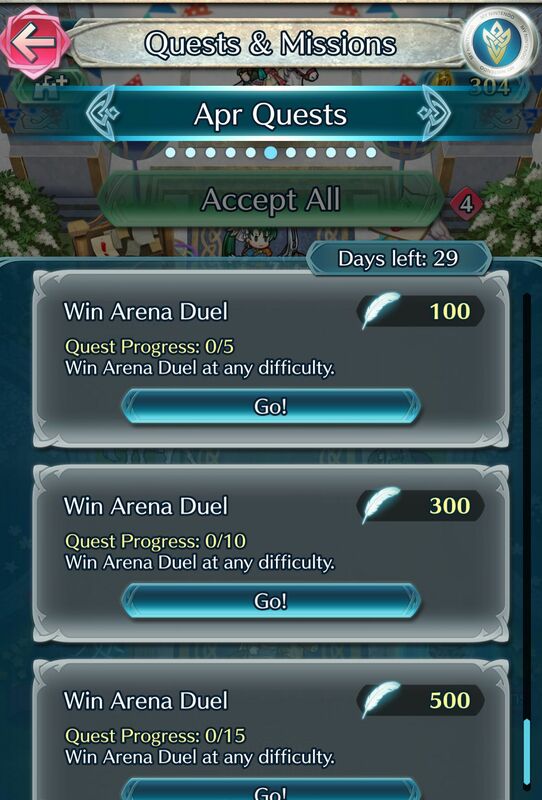 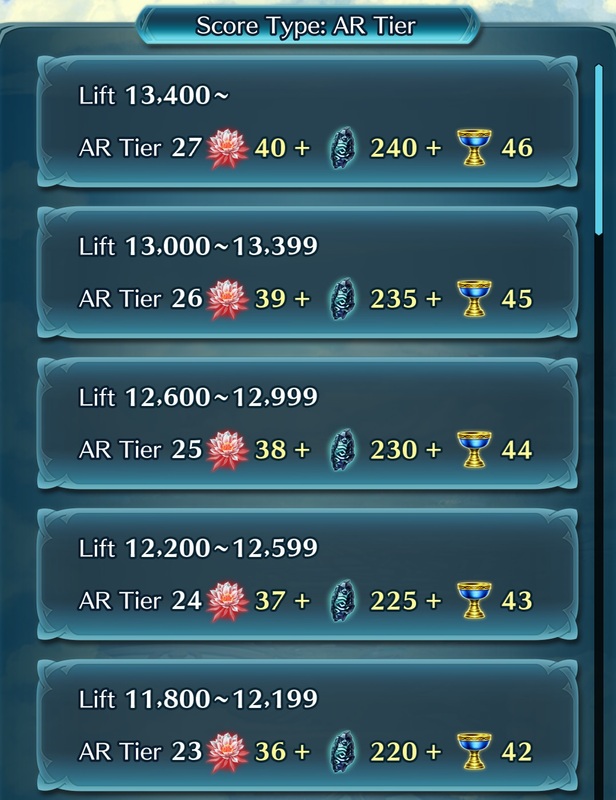 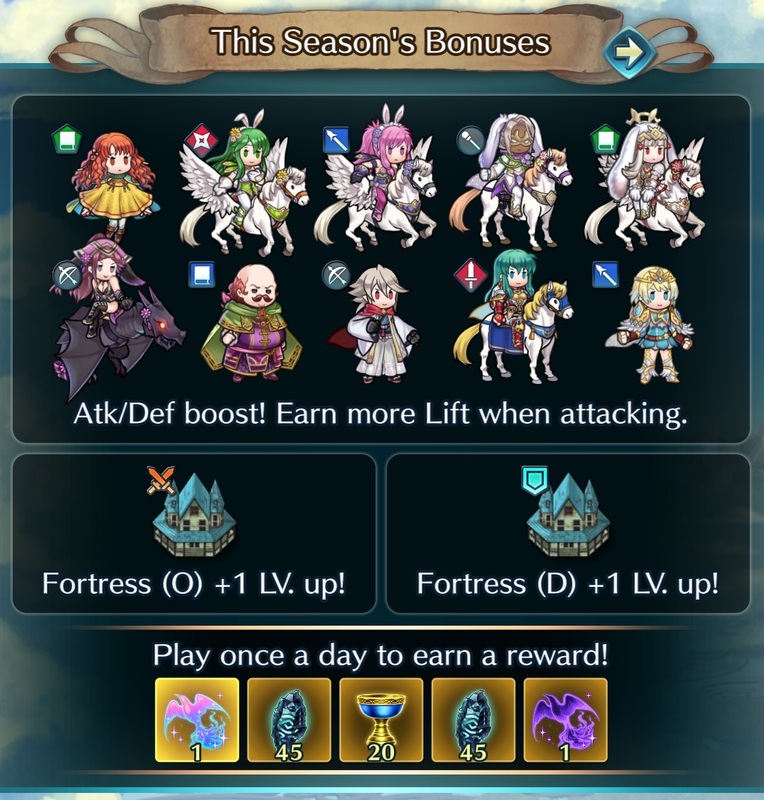 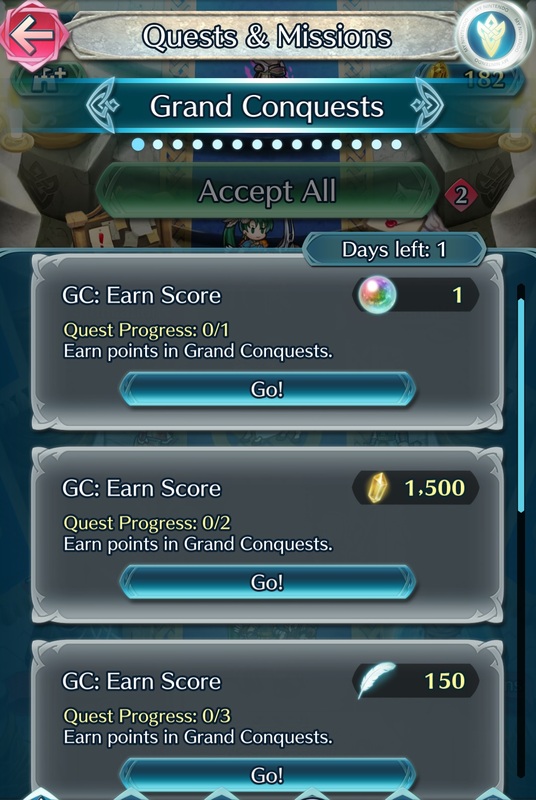 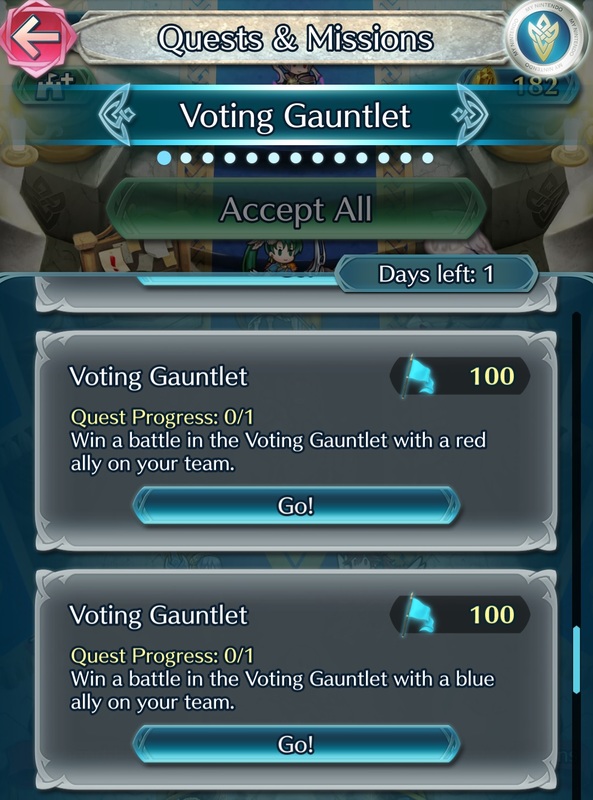 [Events] The 22nd Voting Gauntlet event, Destructive Forces, is now over. 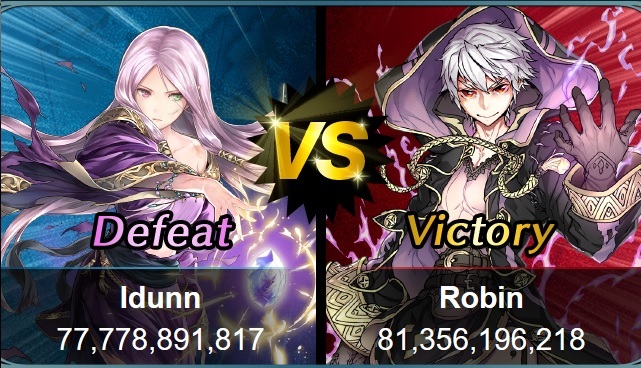 Check out this page for the results! 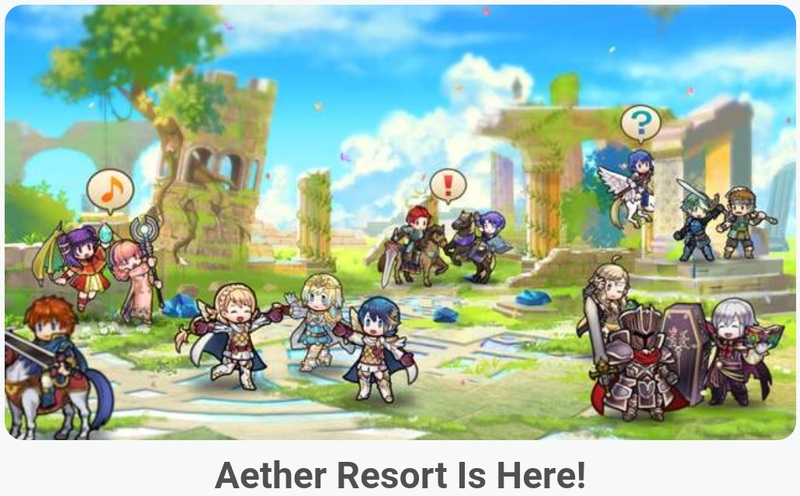 [Aether Keeps] The Aether Resort mode is now live. 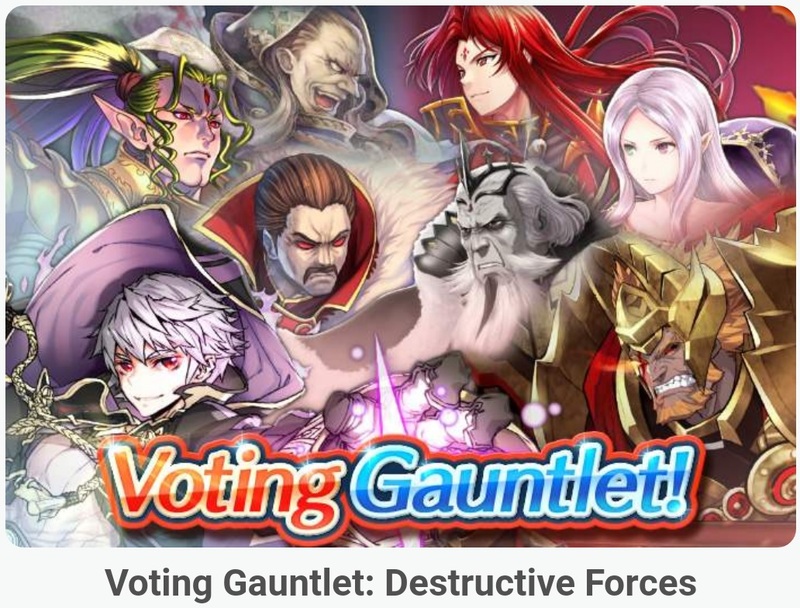 Check out this post for more details about it! 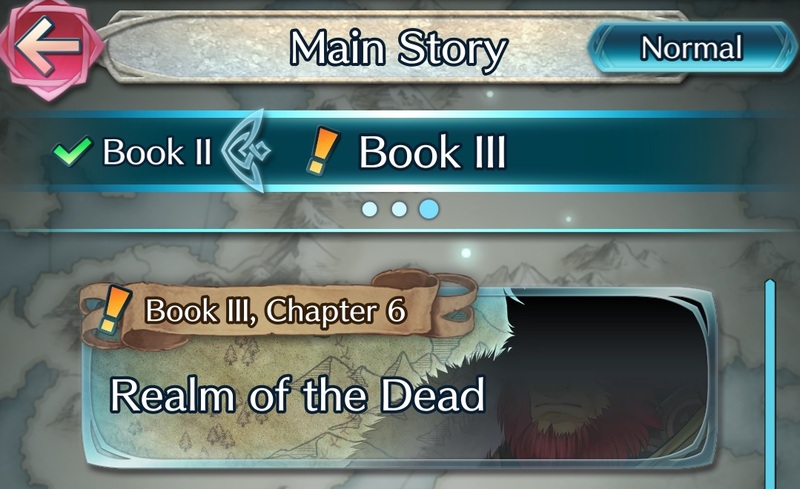 [Manga] Chapter 73 of the official Fire Emblem Heroes manga is now available: click here to check it out (Japanese-only)! 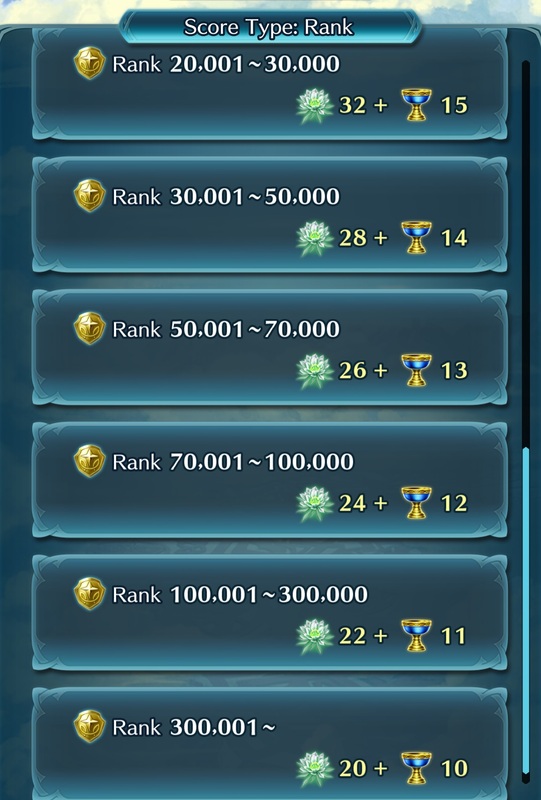 [Other] The latest Event Calendar is now live! 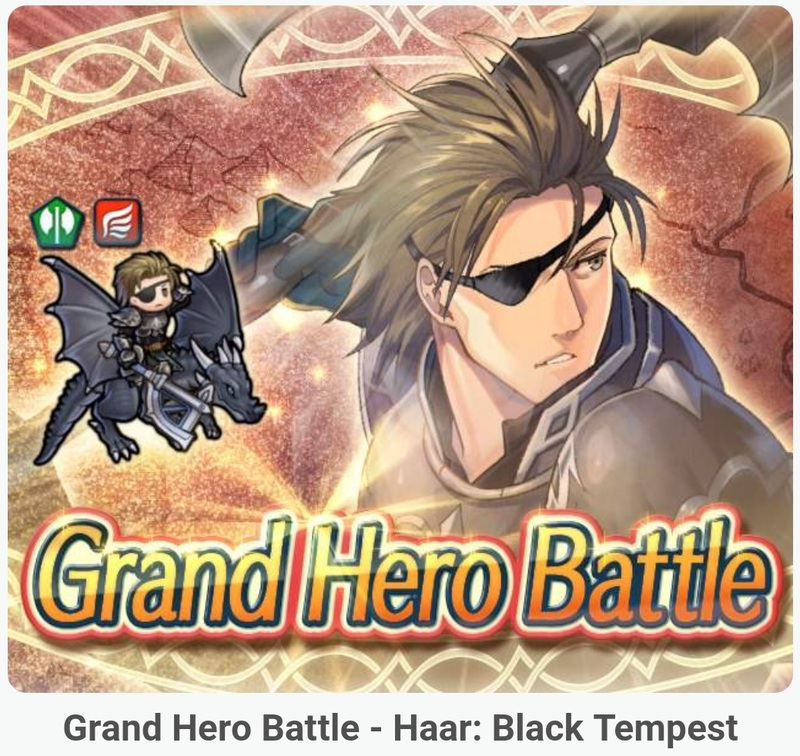 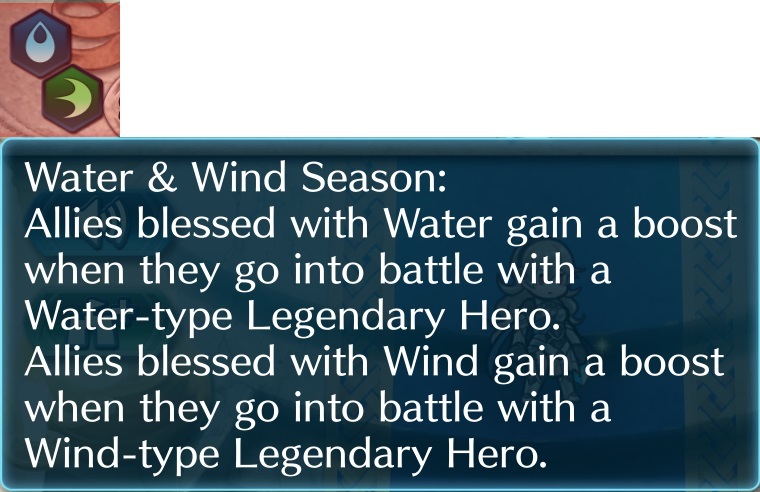 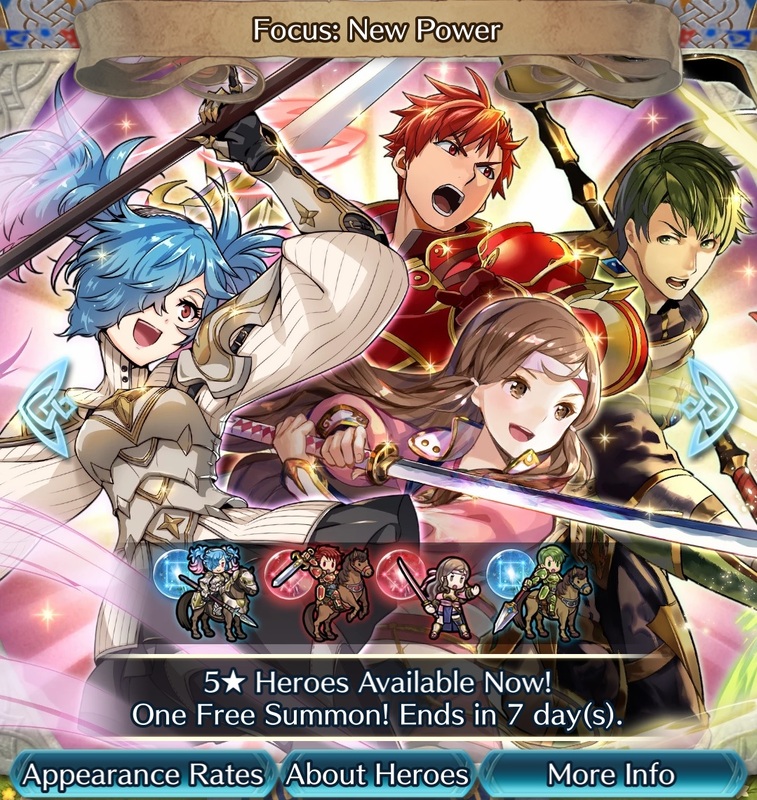 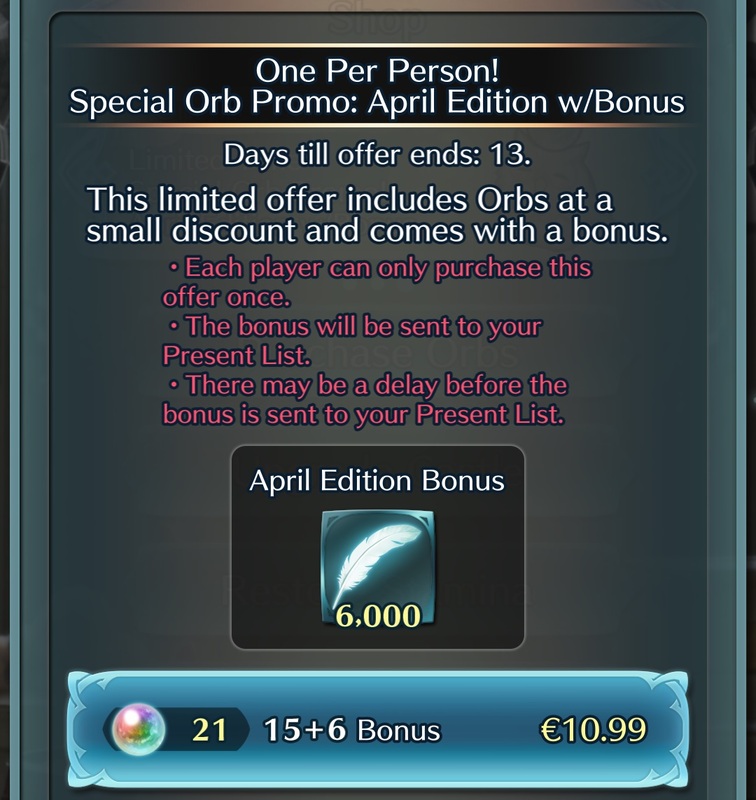 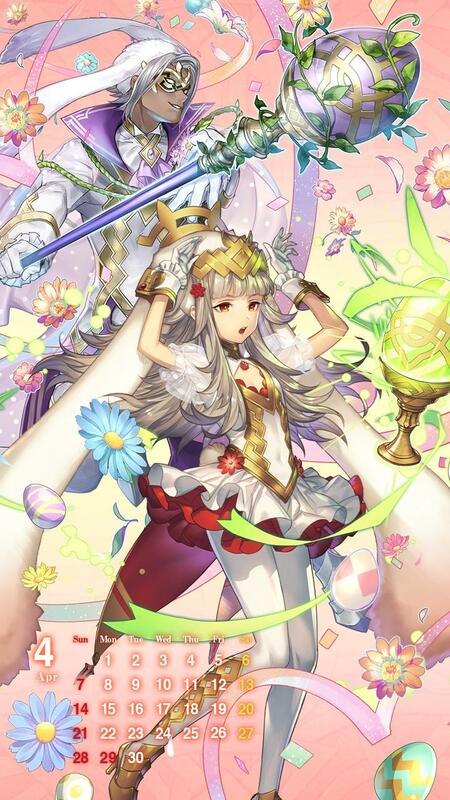 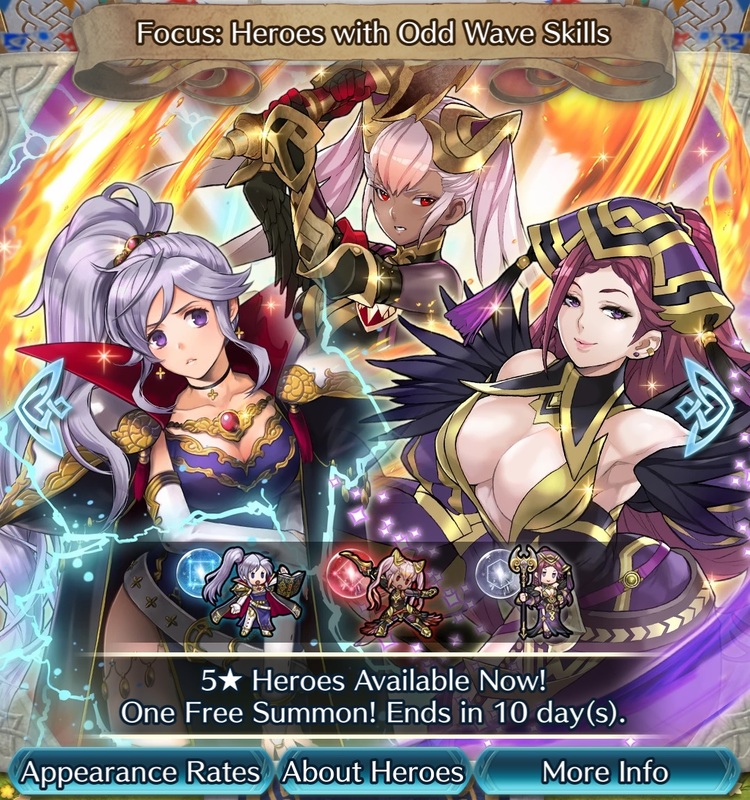 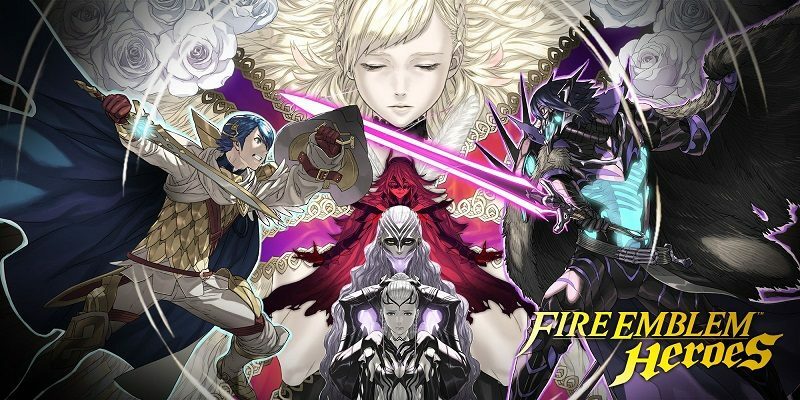 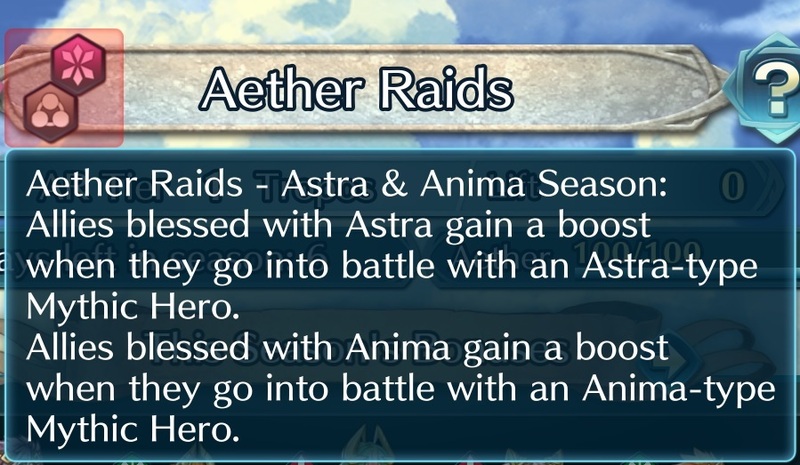 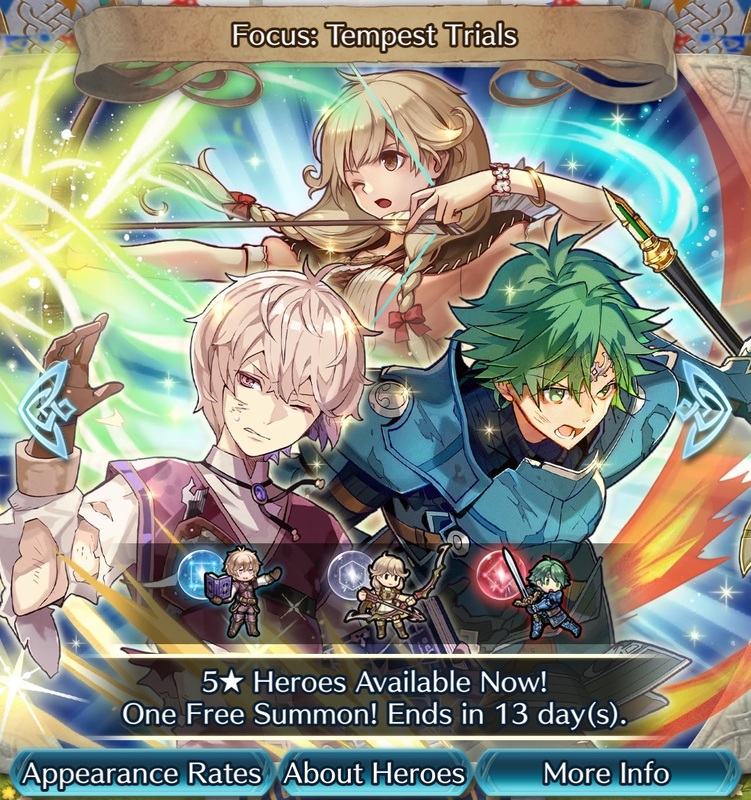 Check out this post for an overview of what’s coming to Fire Emblem Heroes in April and early May! 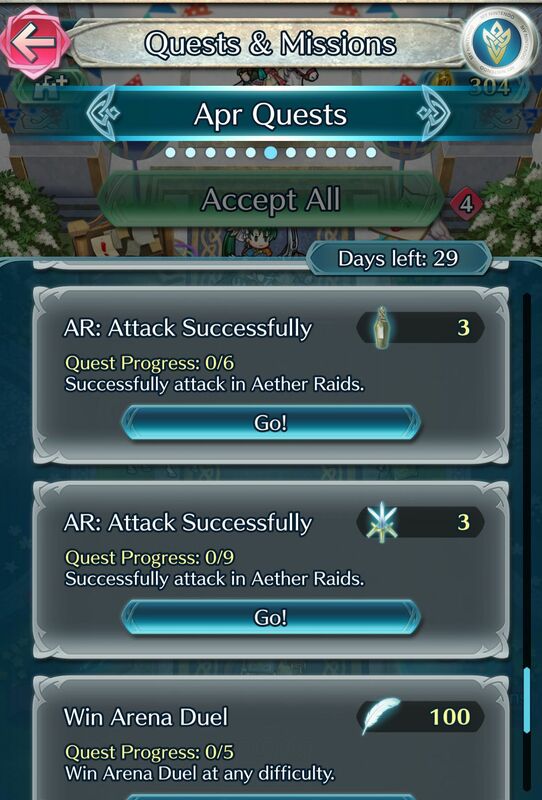 [Issue] An issue is currently impacting Aether Resort, causing the game to crash. 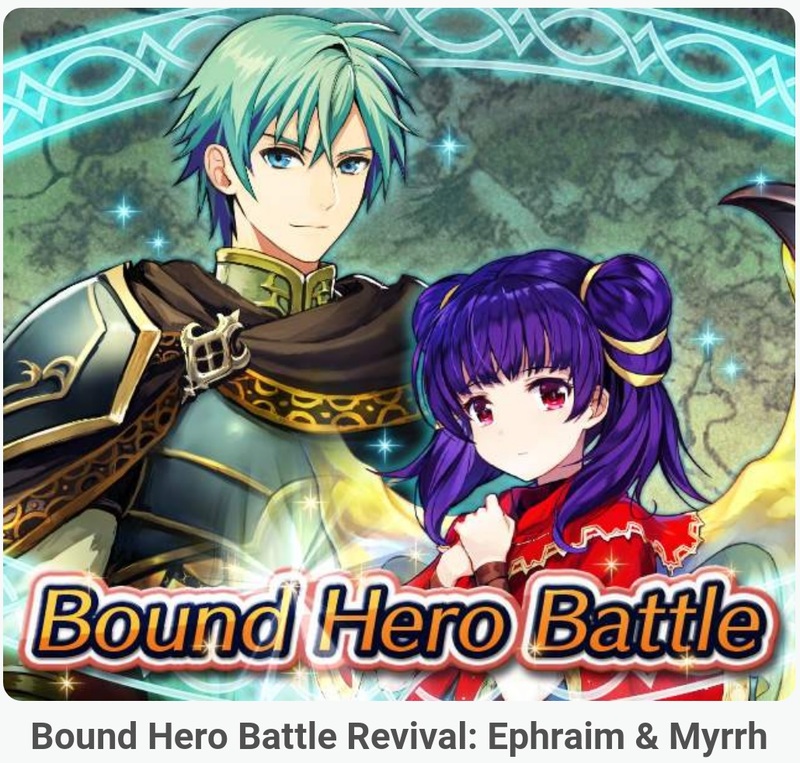 Check out this post for all the details! 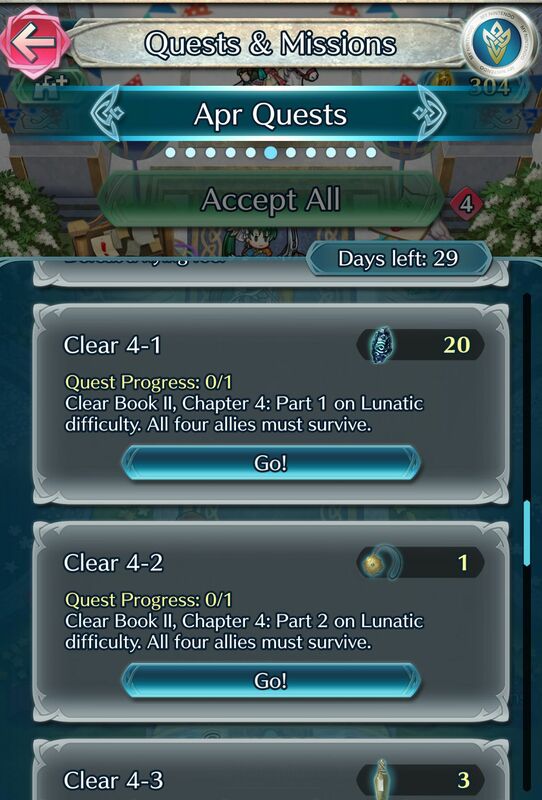 [Manga] Chapter 74 of the official Fire Emblem Heroes manga is now available: click here to check it out (Japanese-only)! 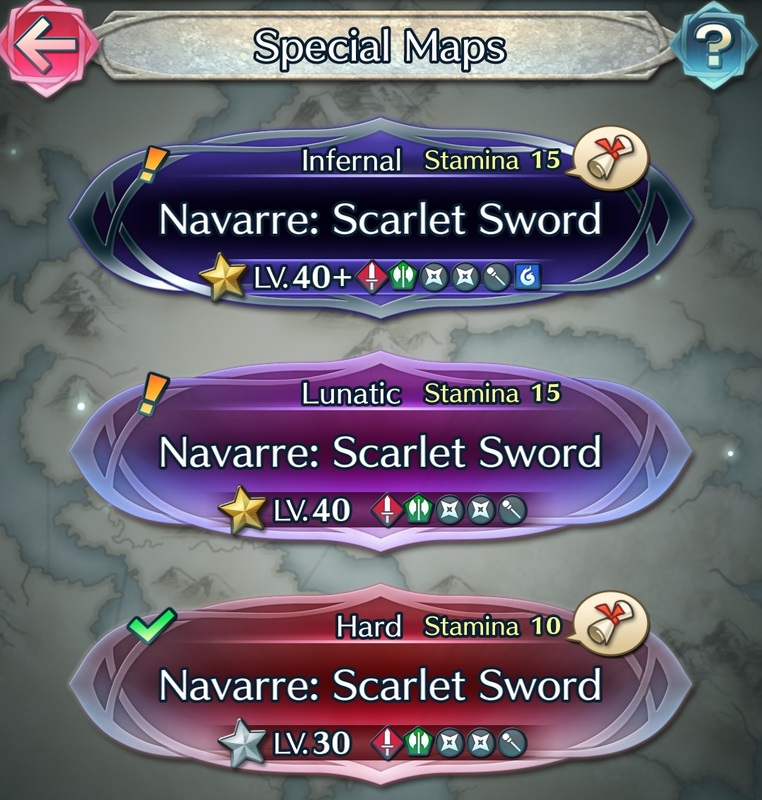 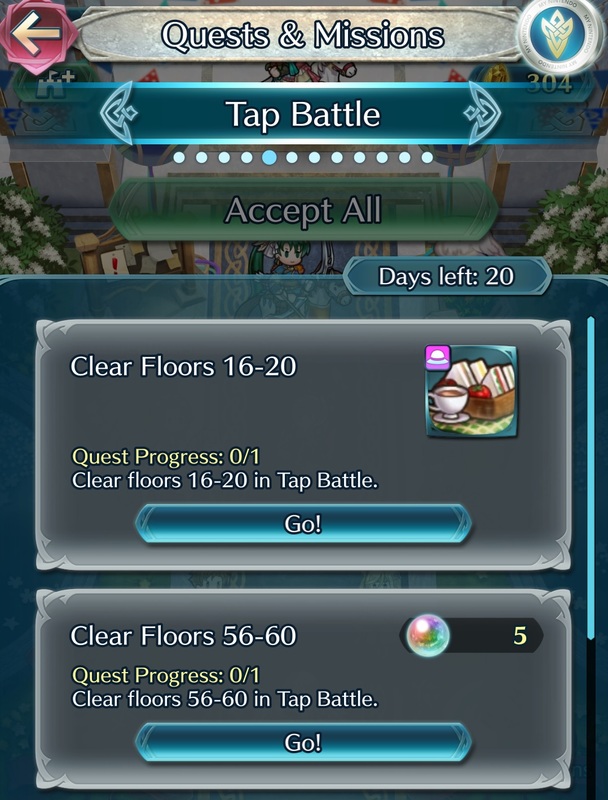 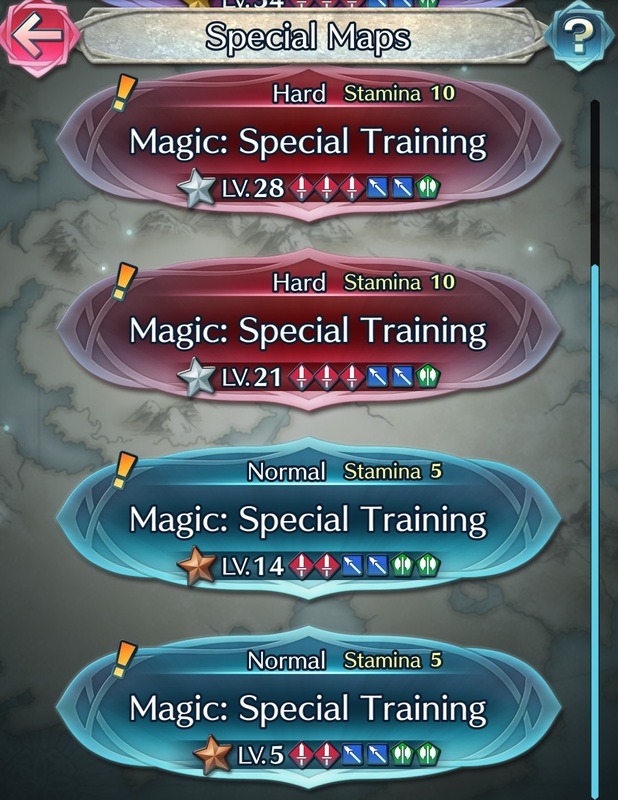 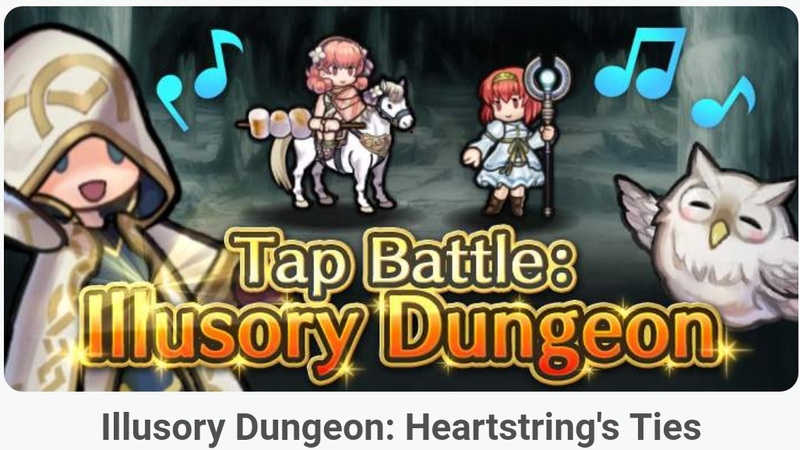 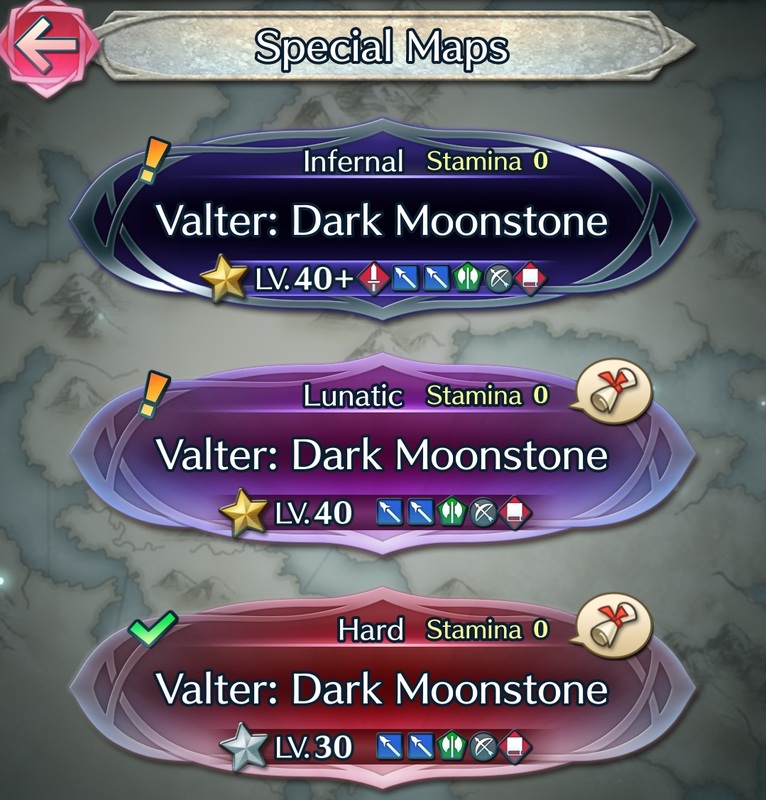 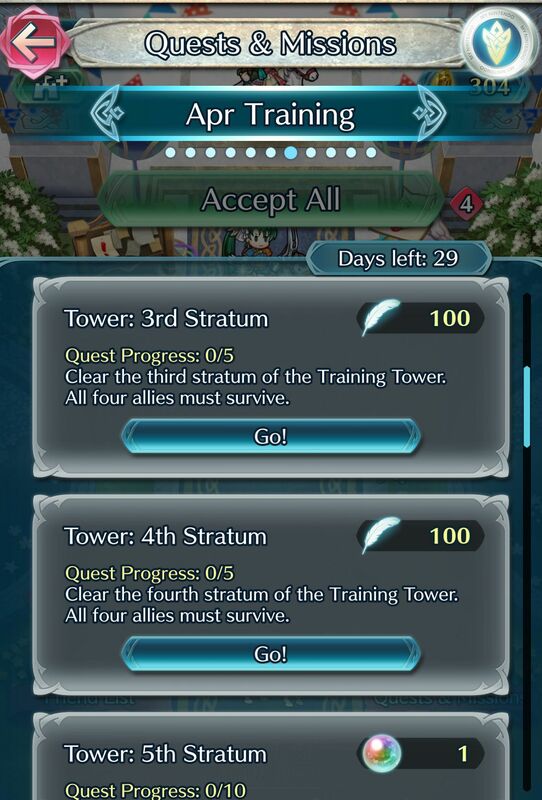 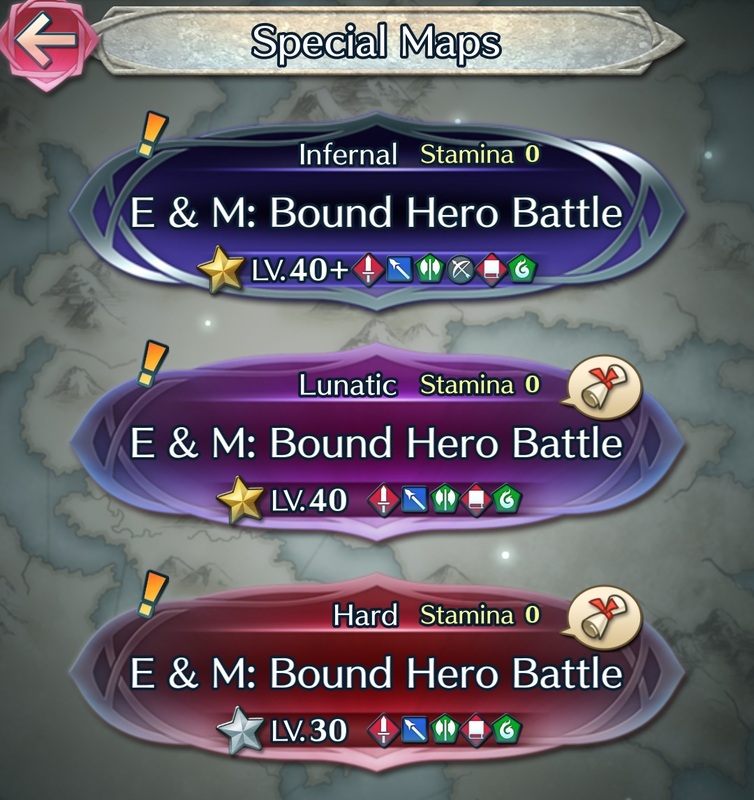 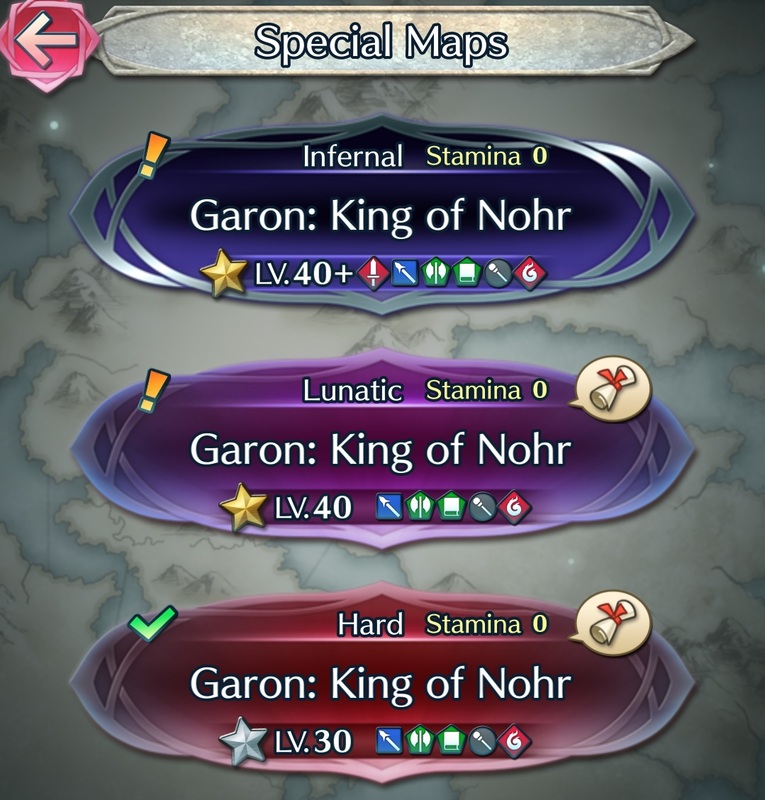 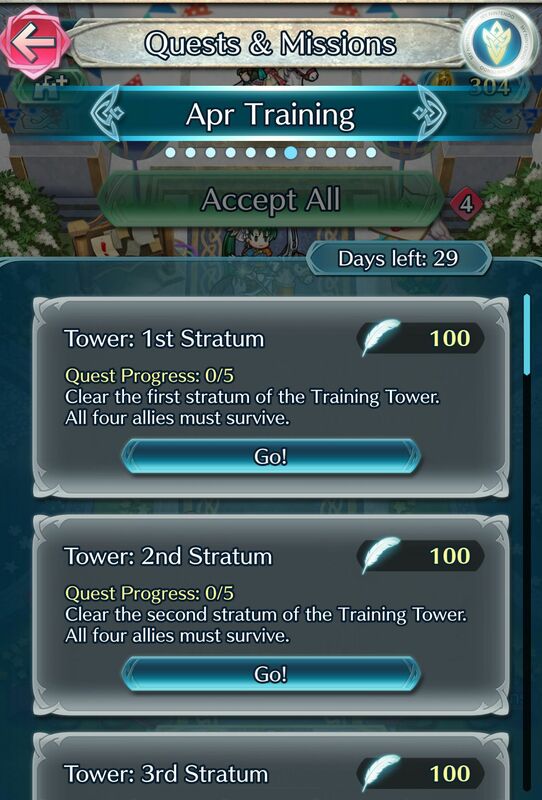 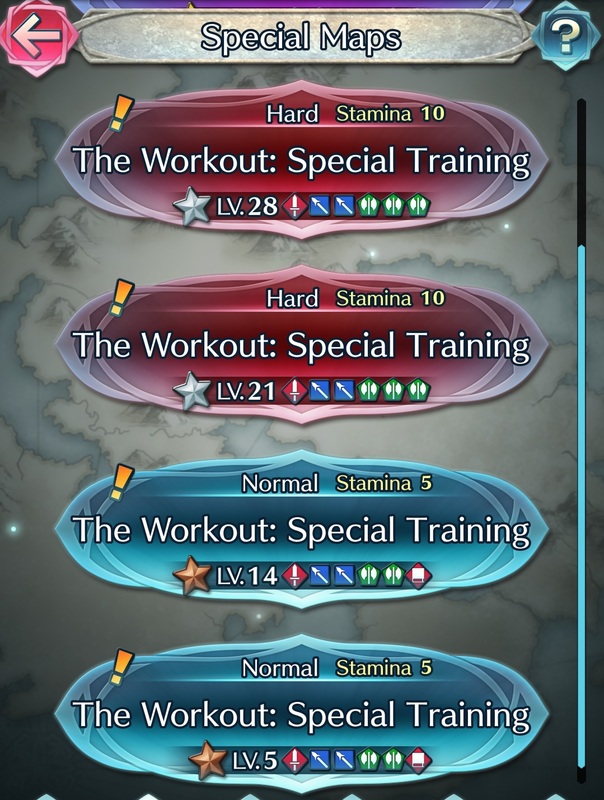 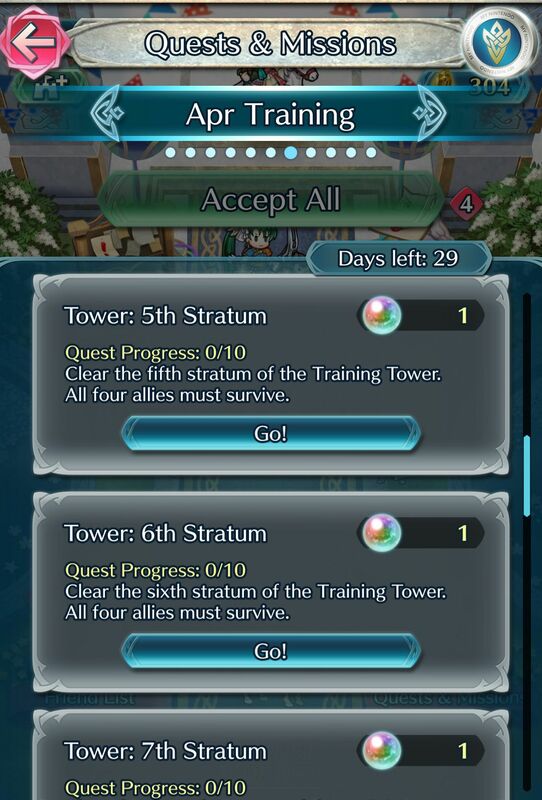 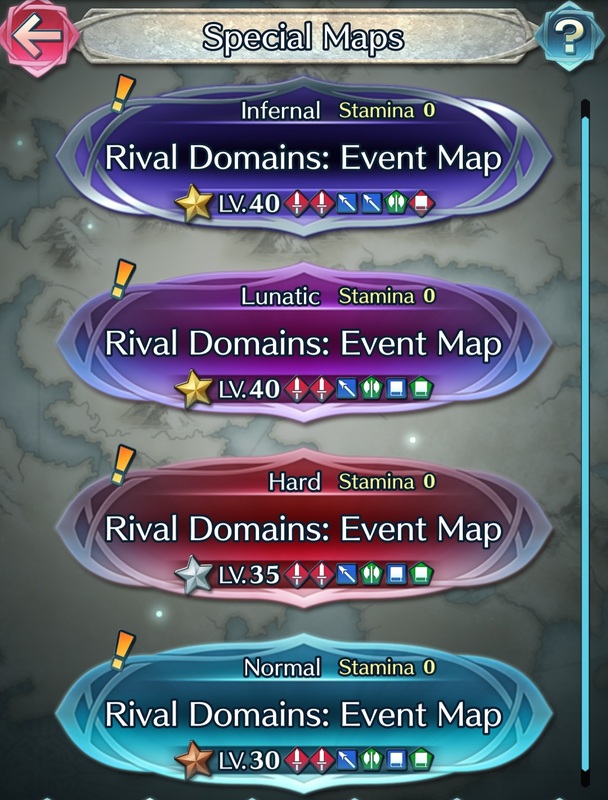 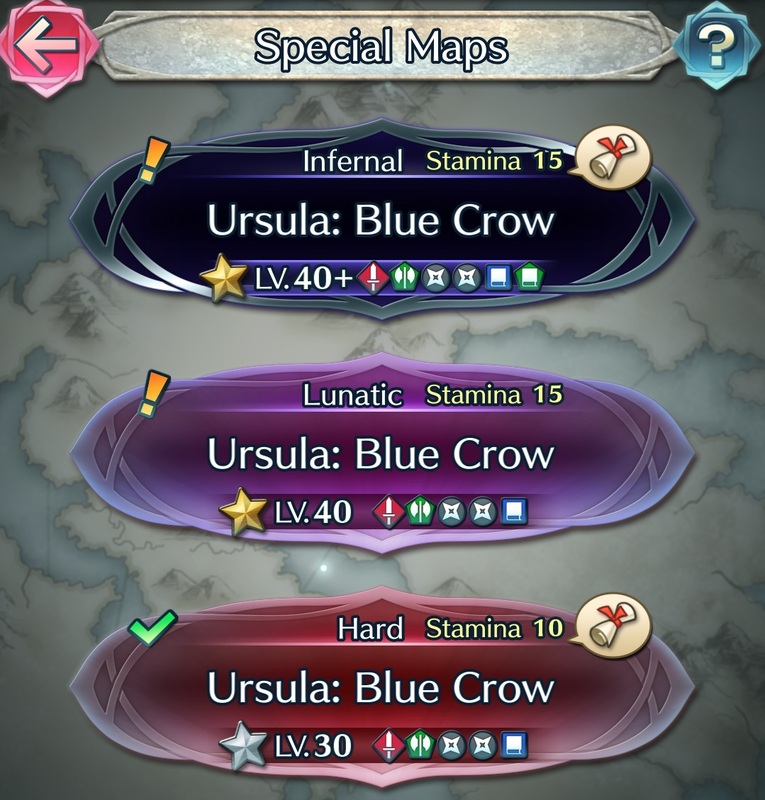 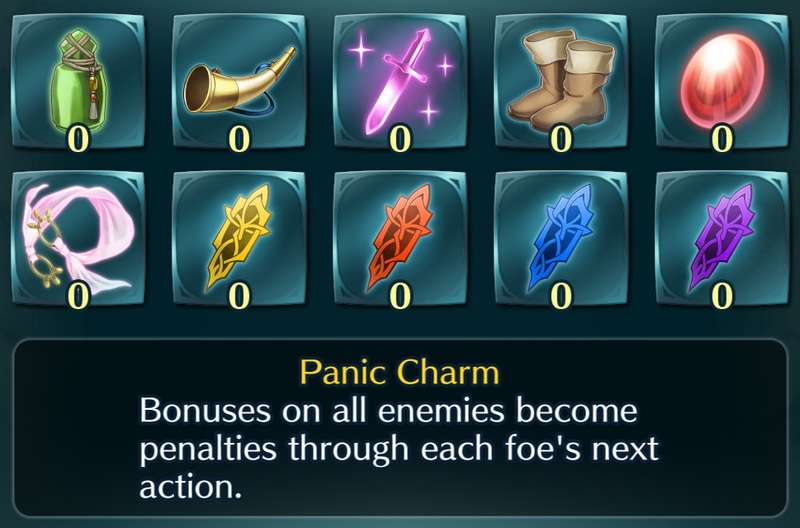 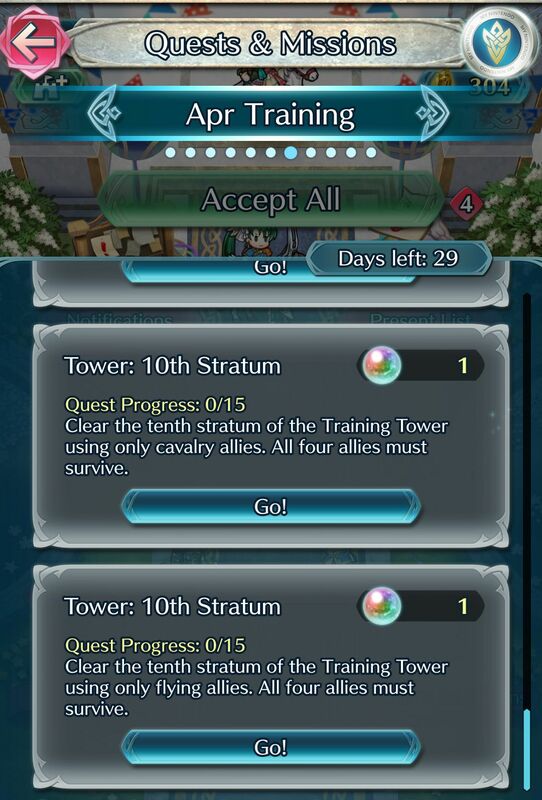 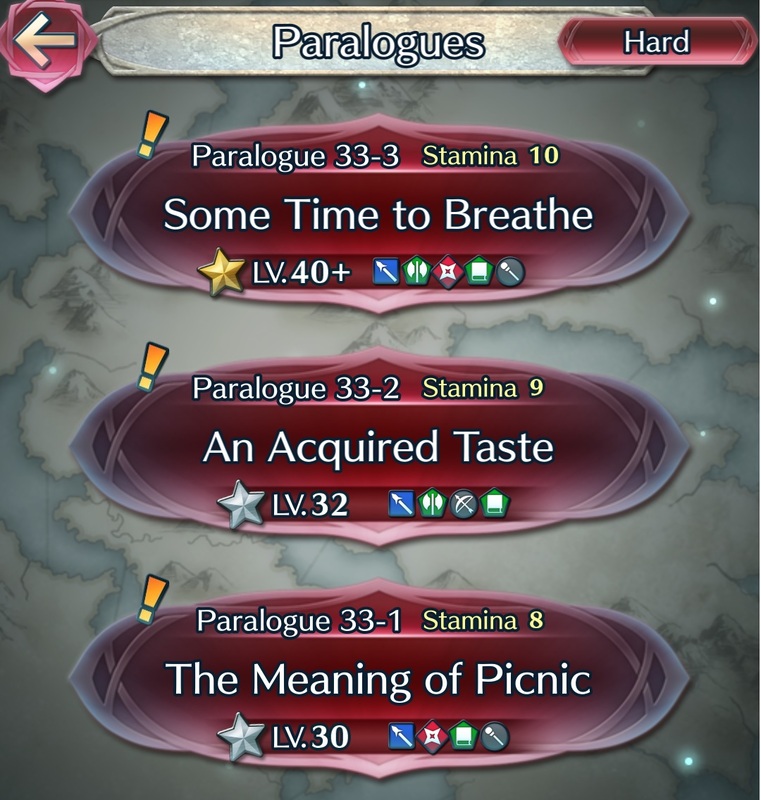 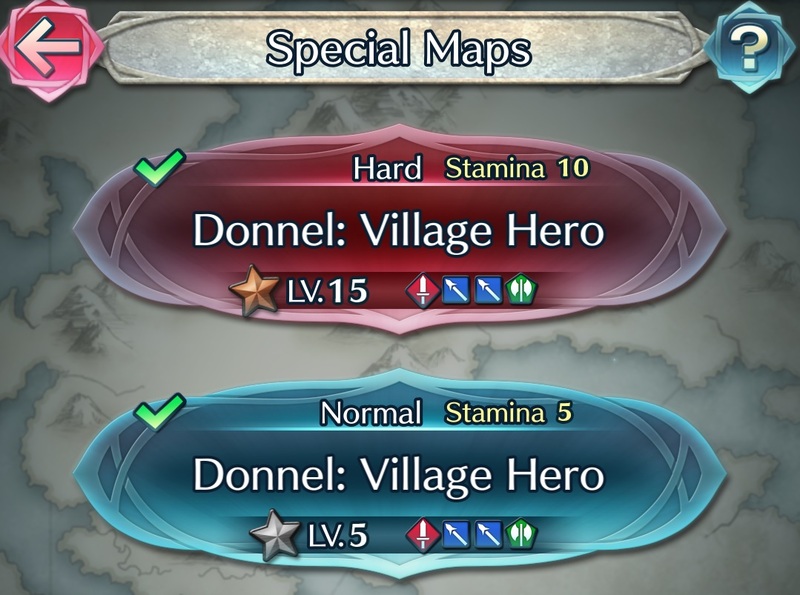 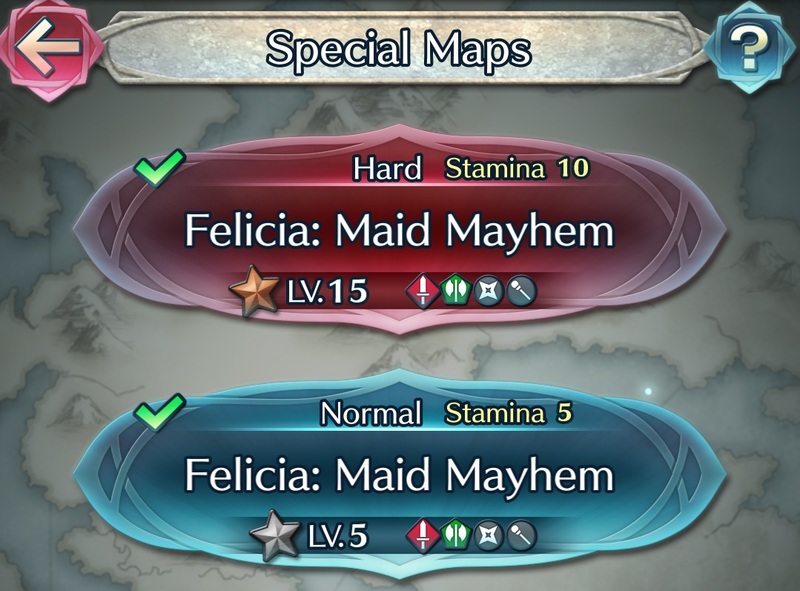 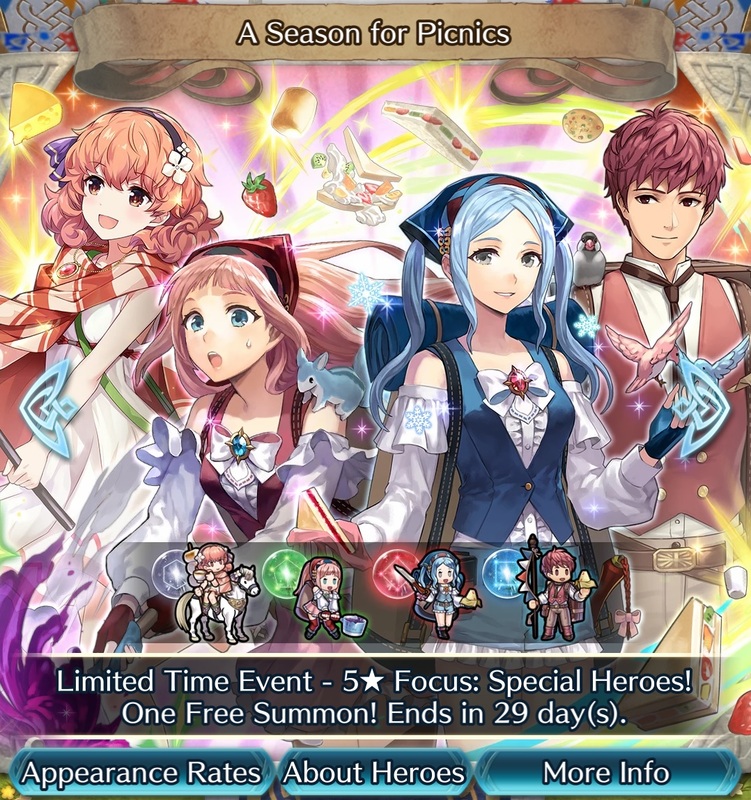 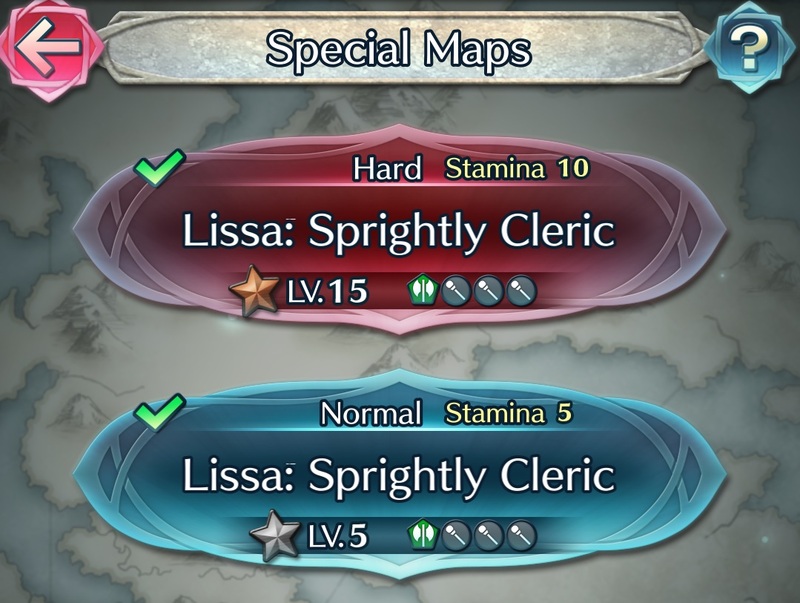 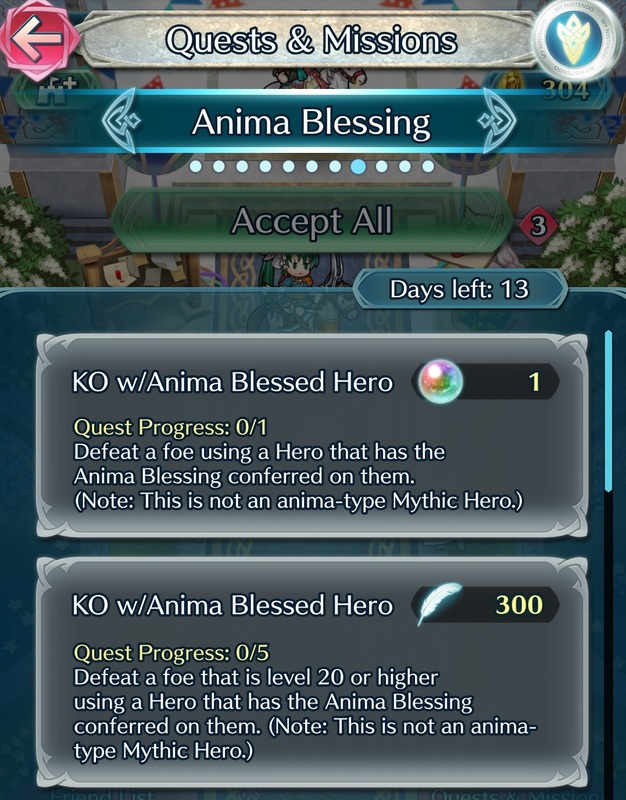 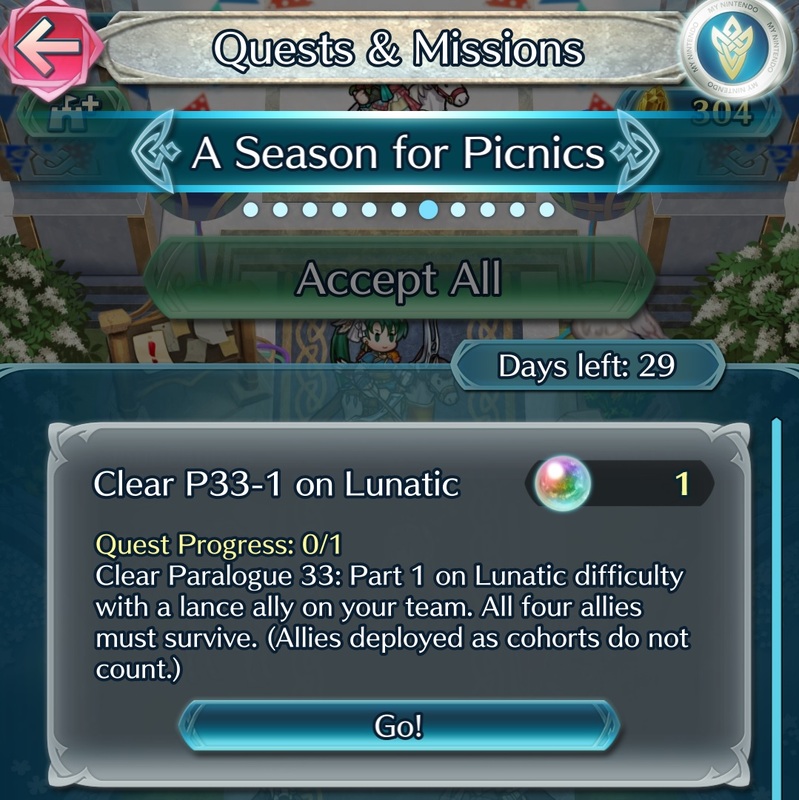 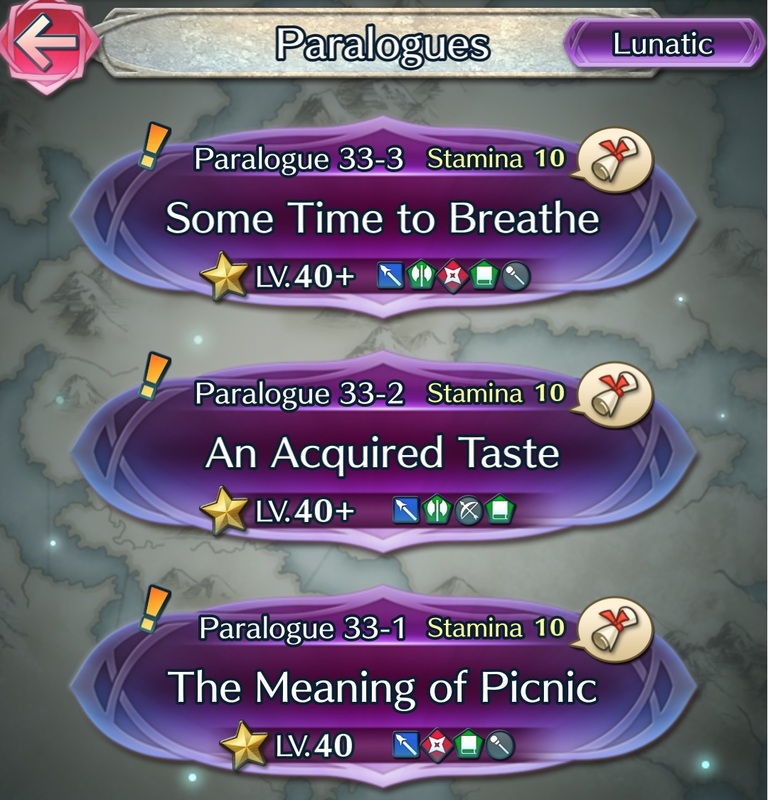 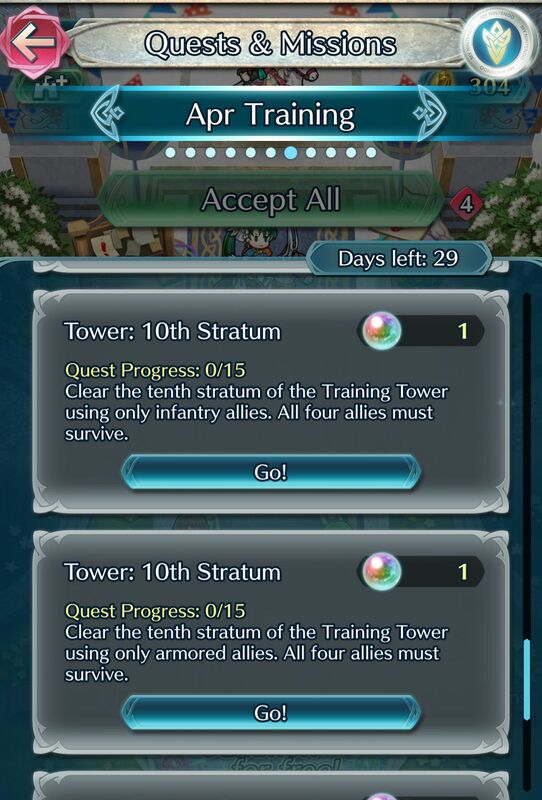 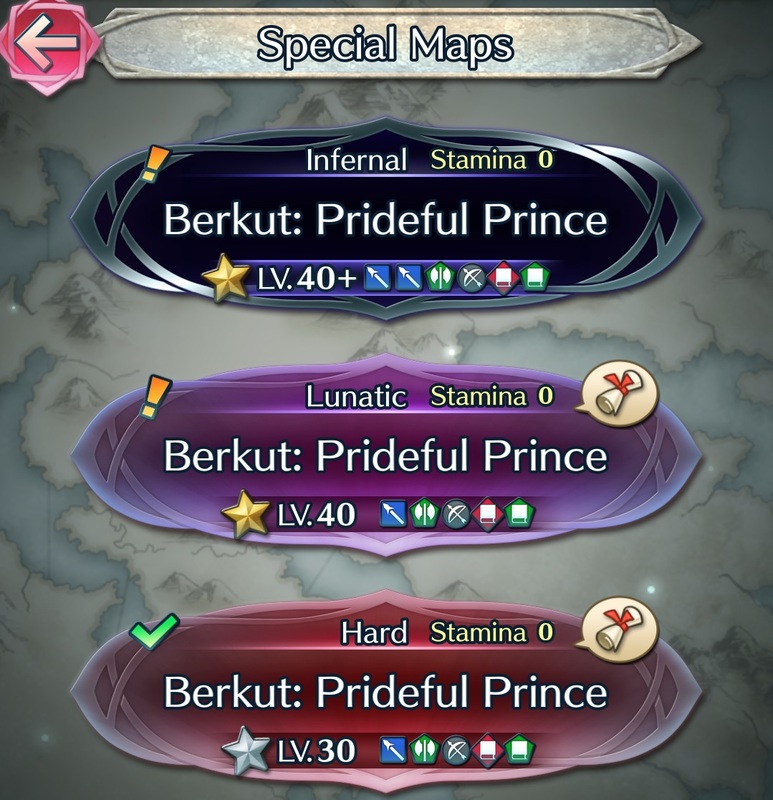 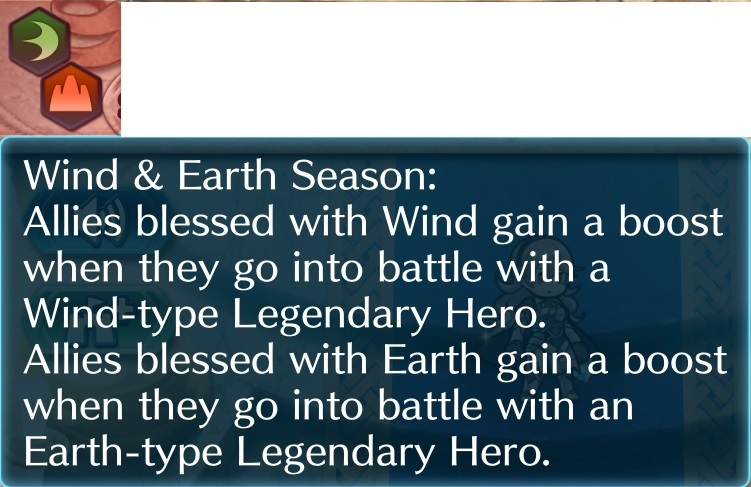 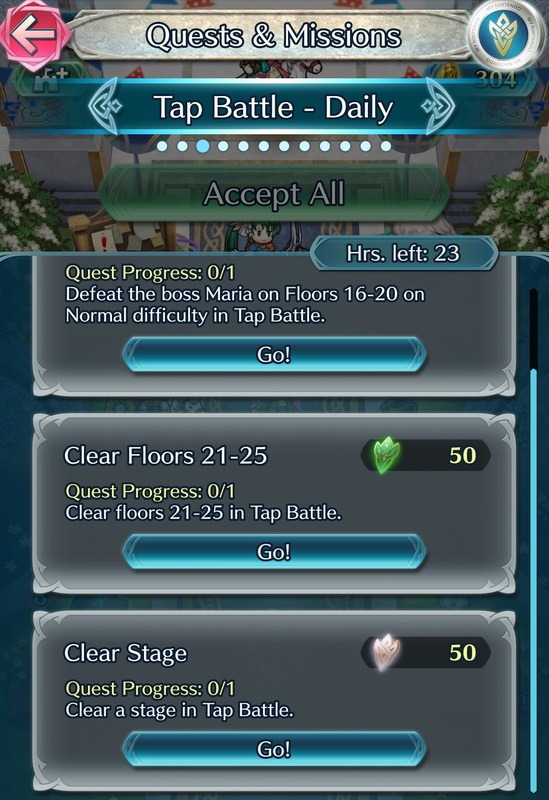 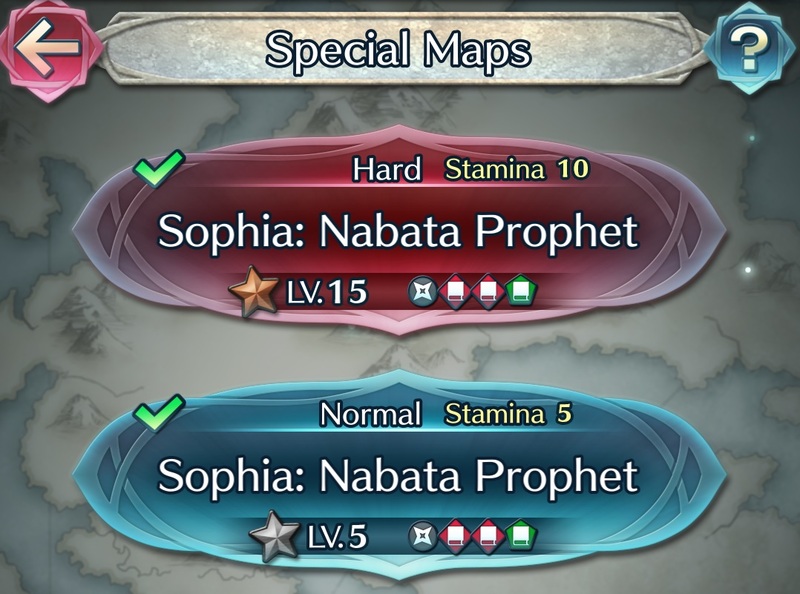 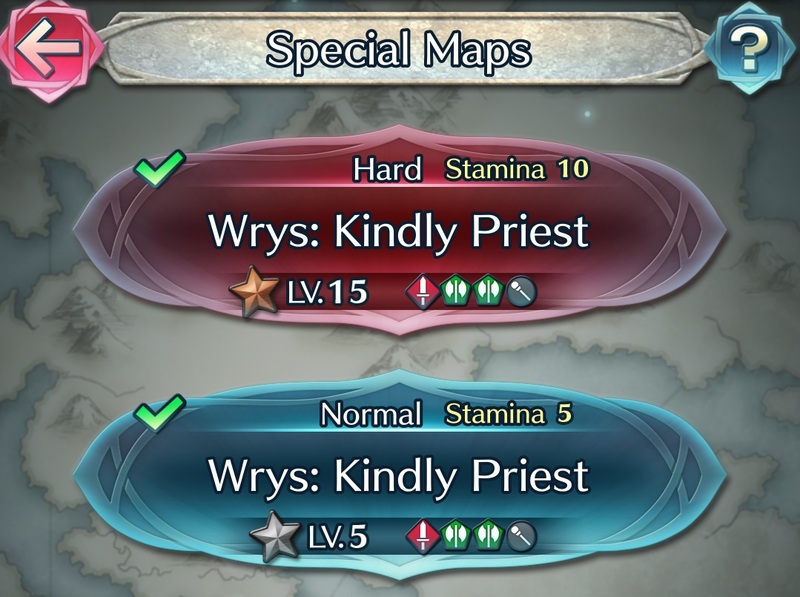 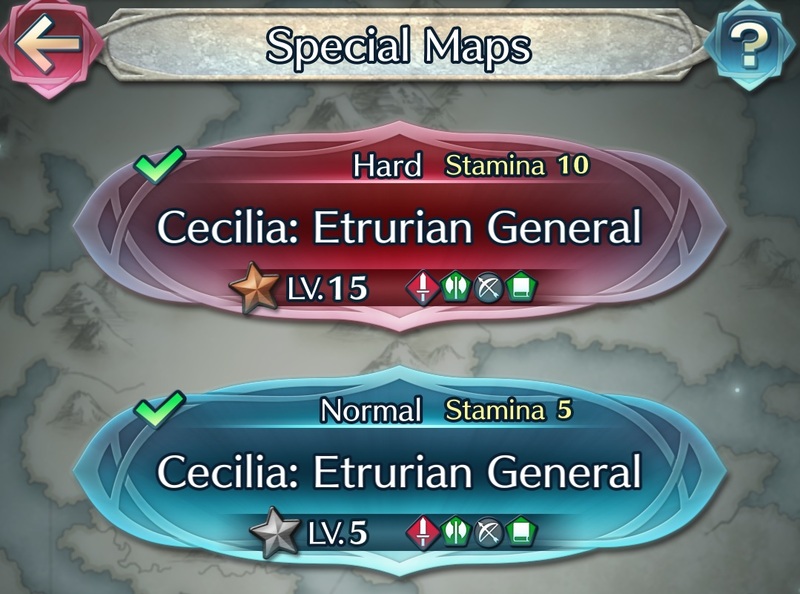 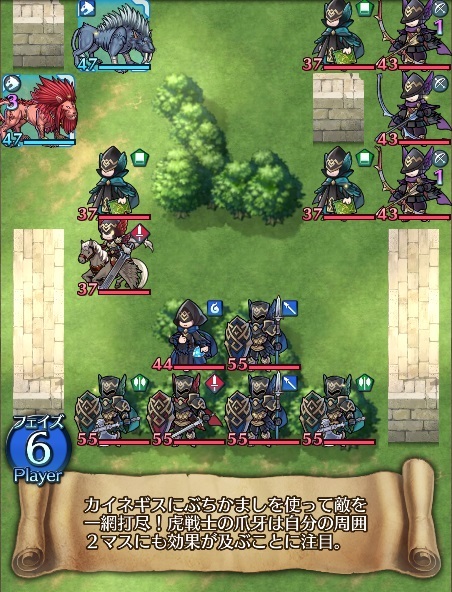 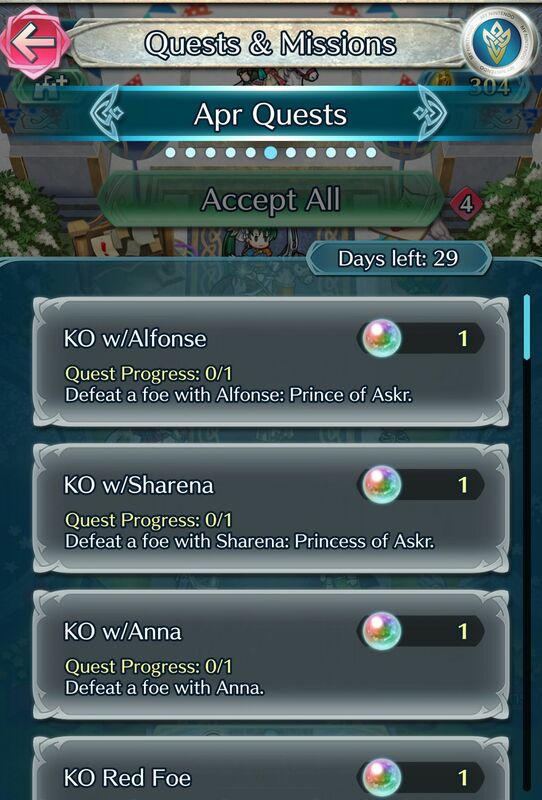 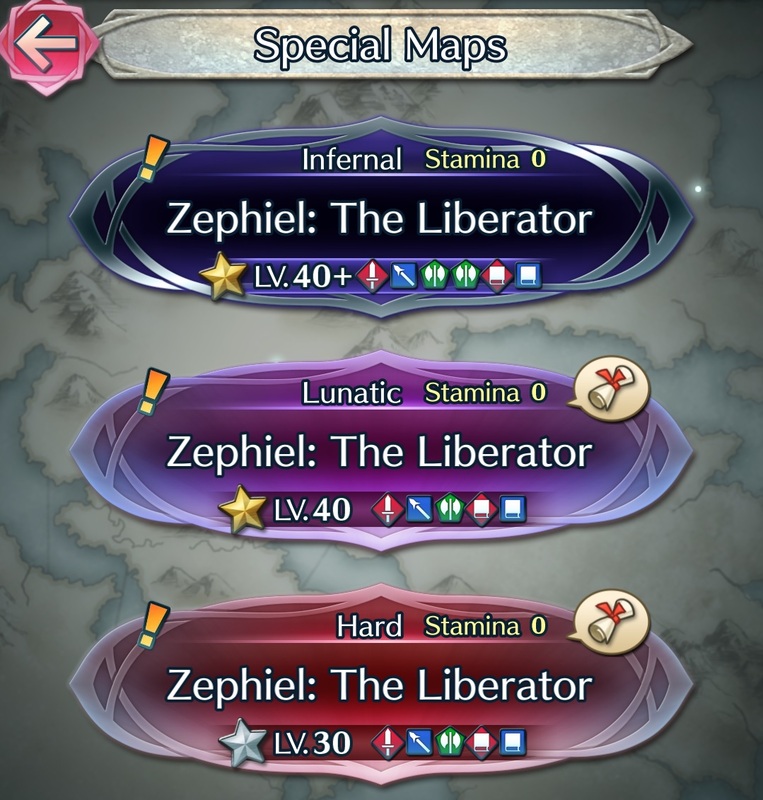 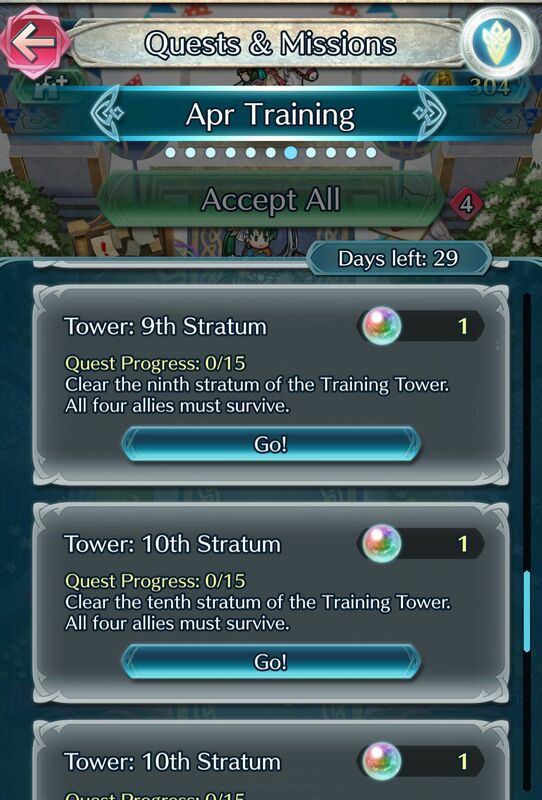 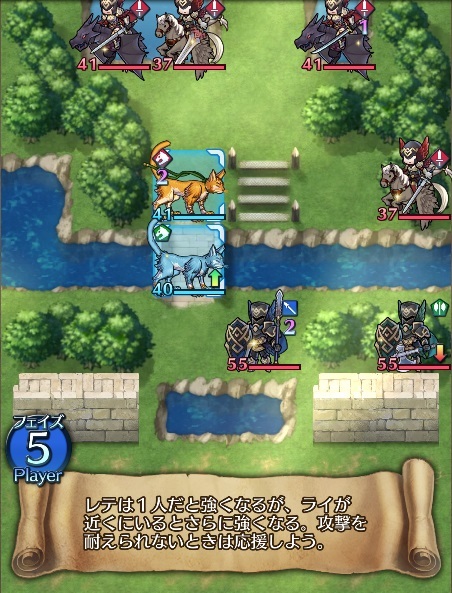 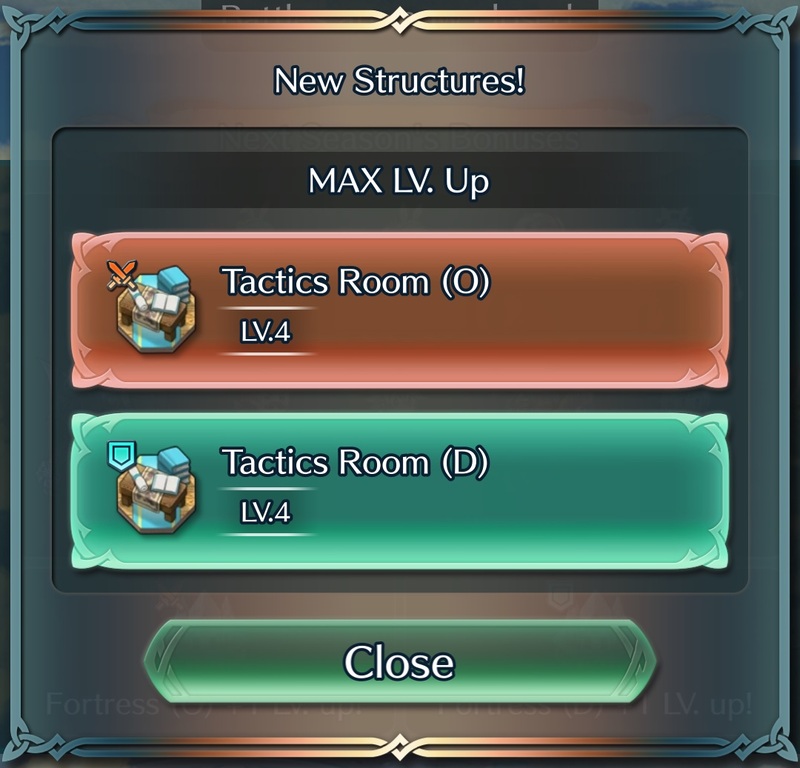 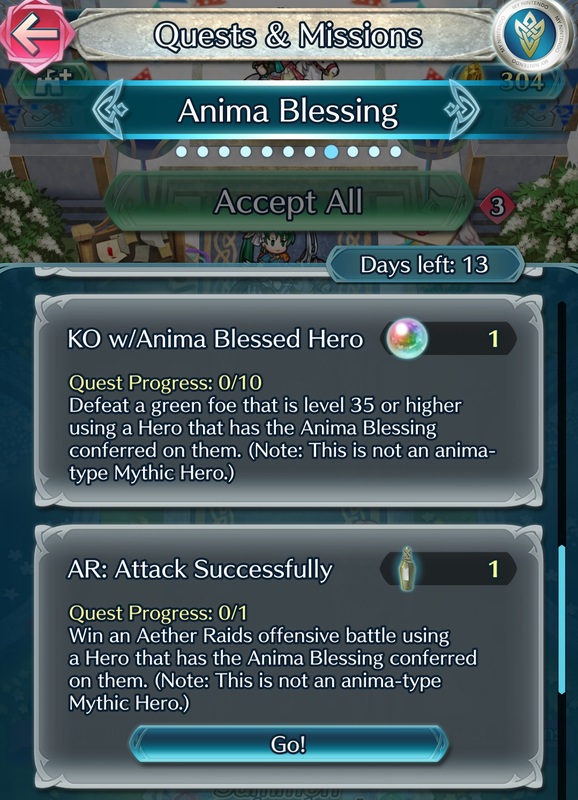 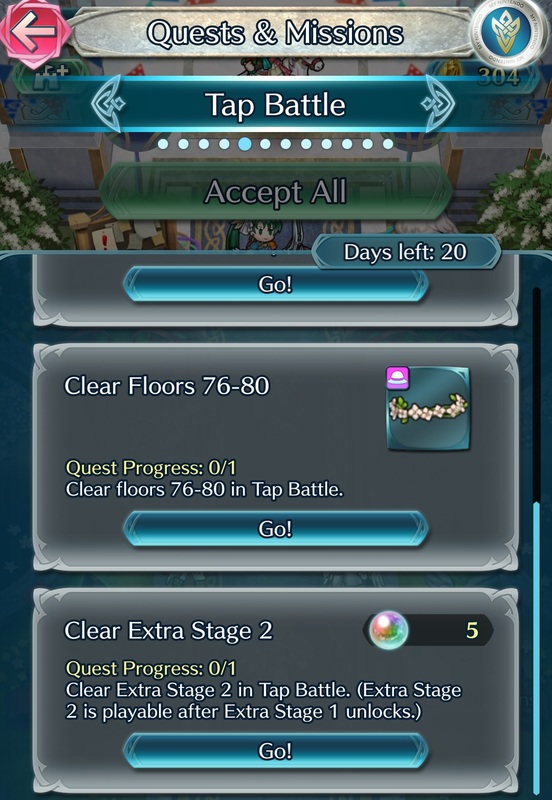 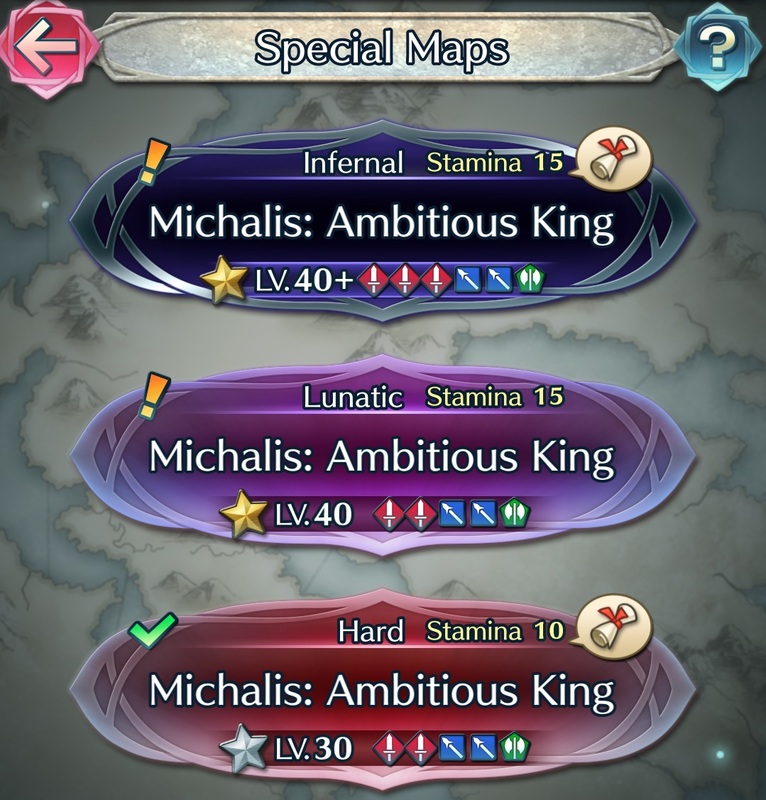 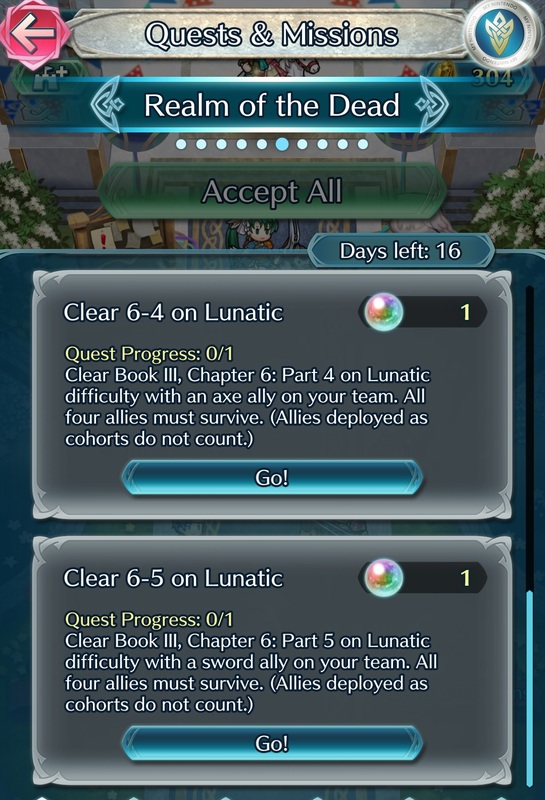 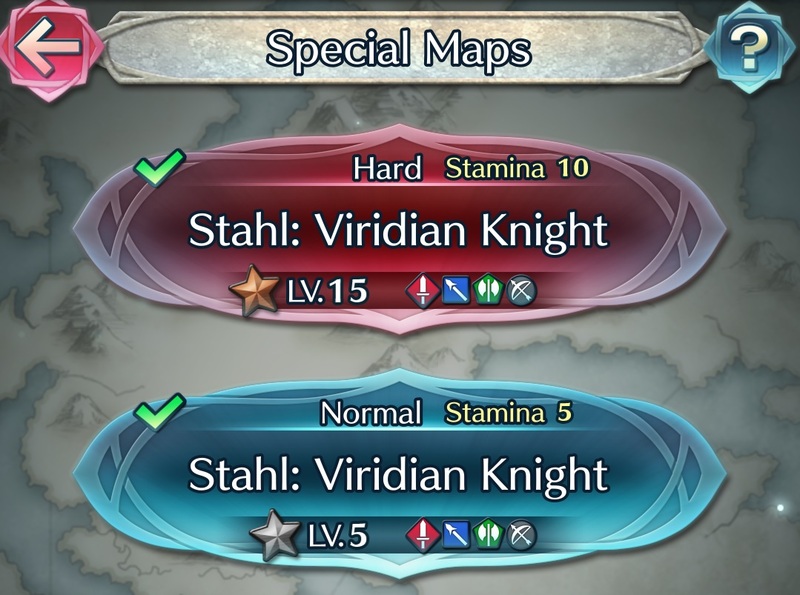 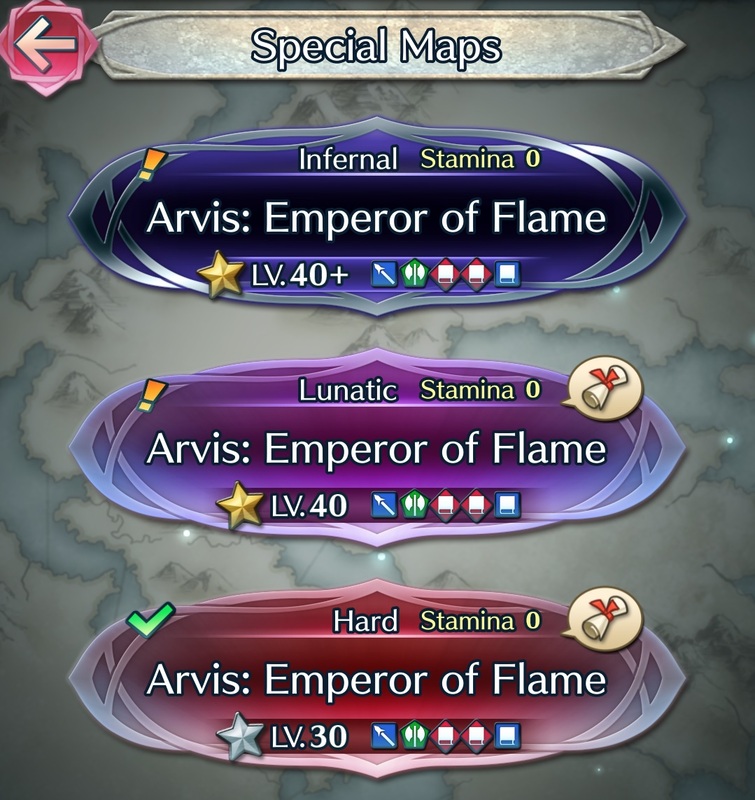 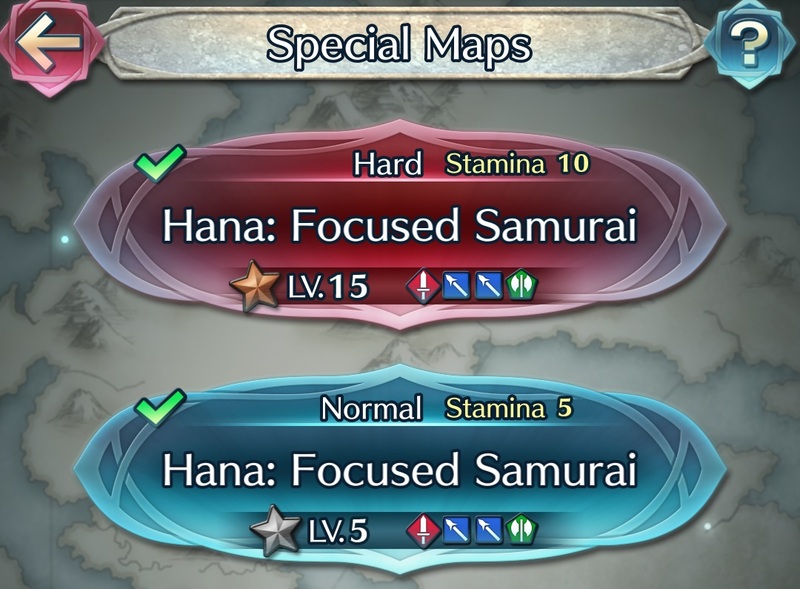 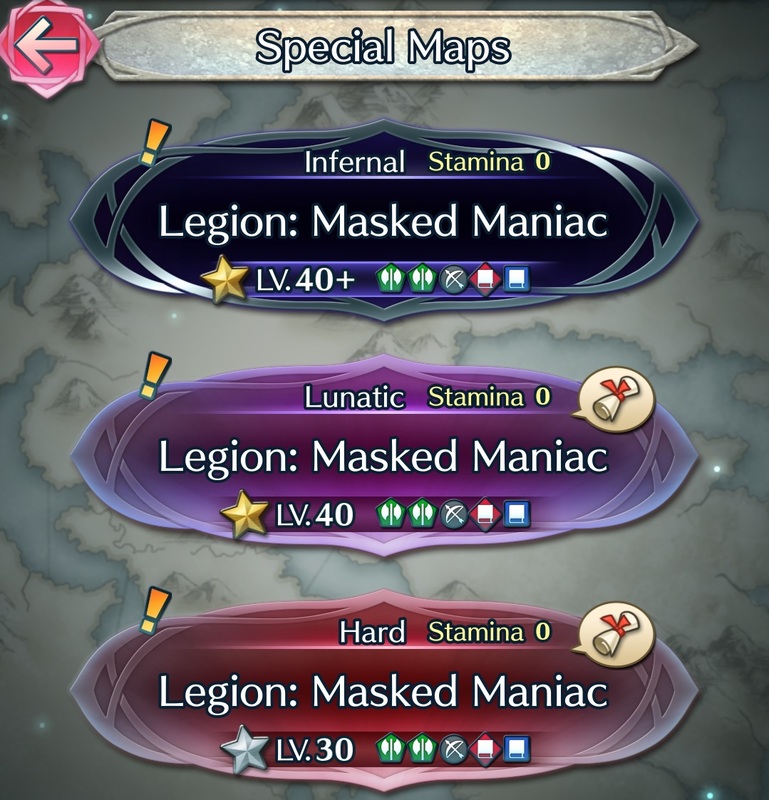 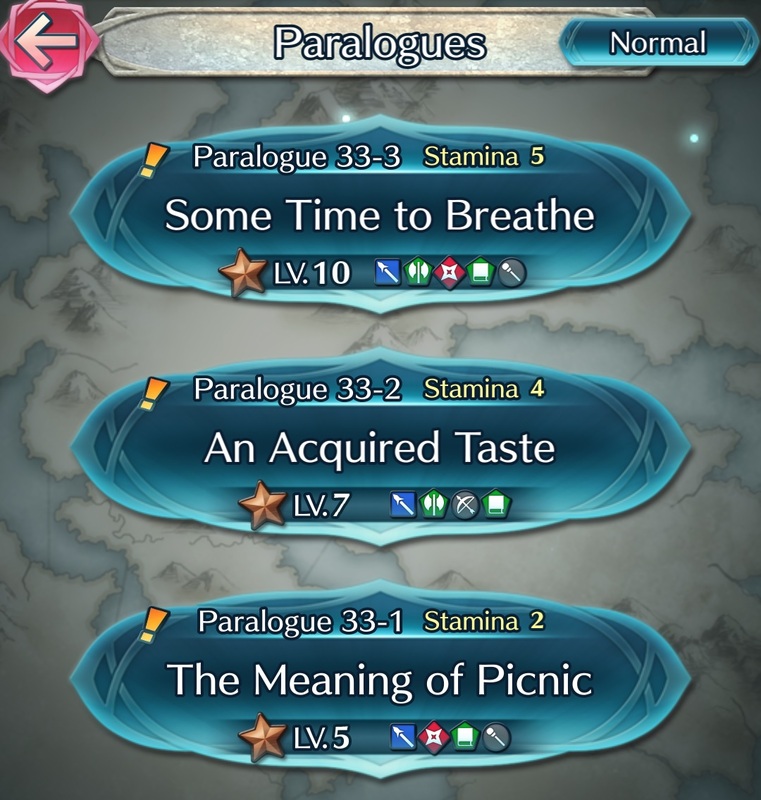 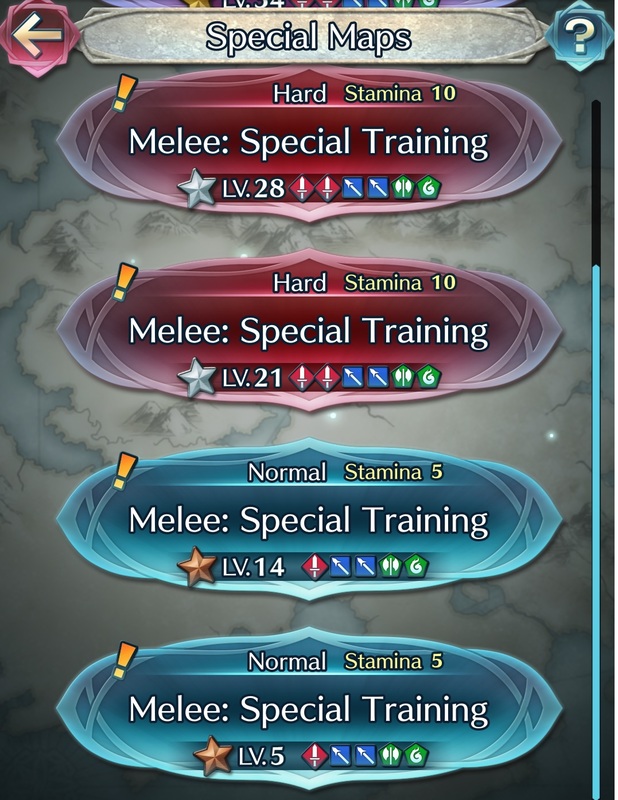 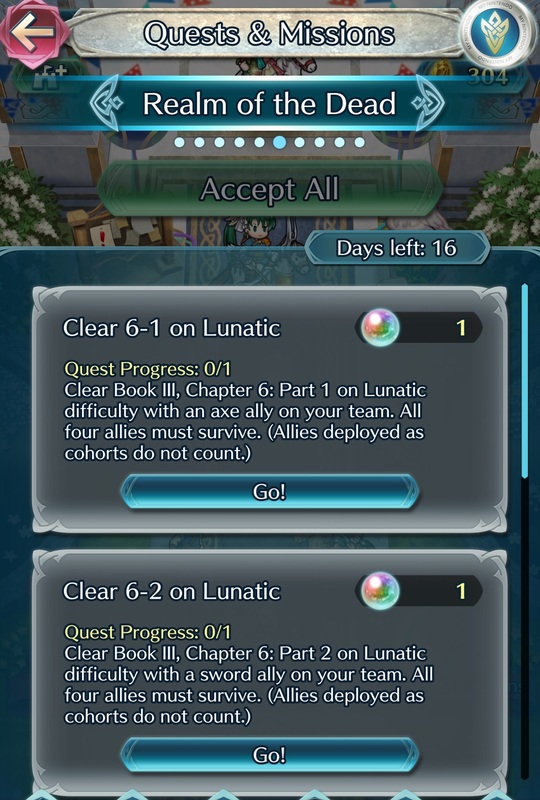 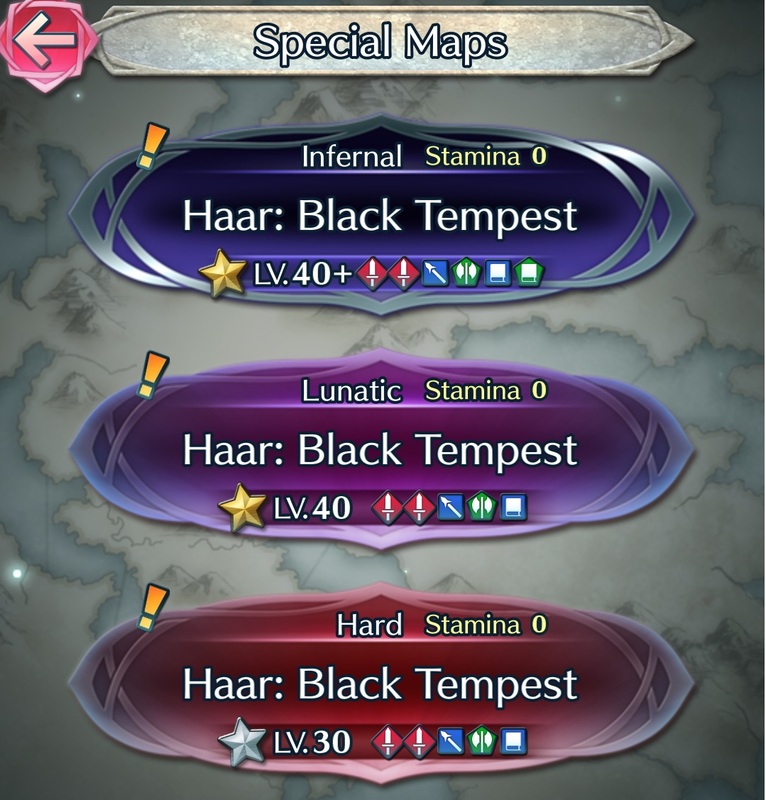 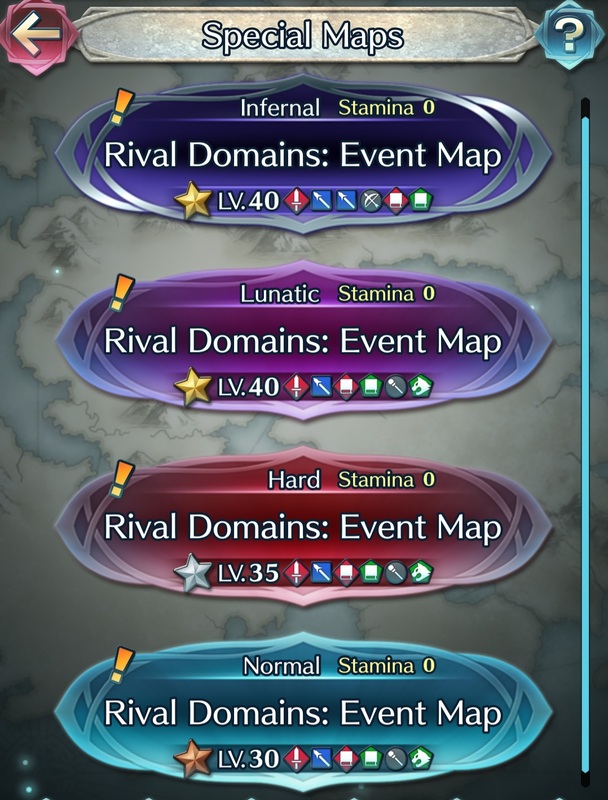 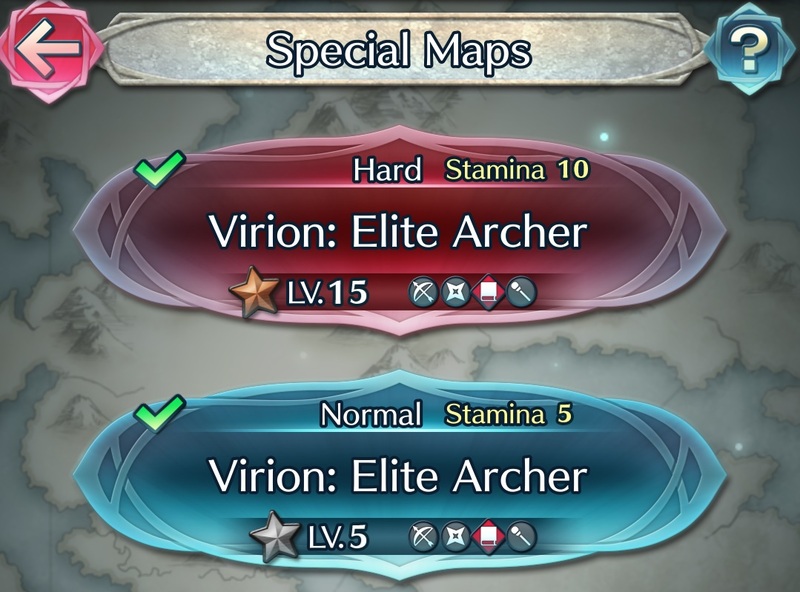 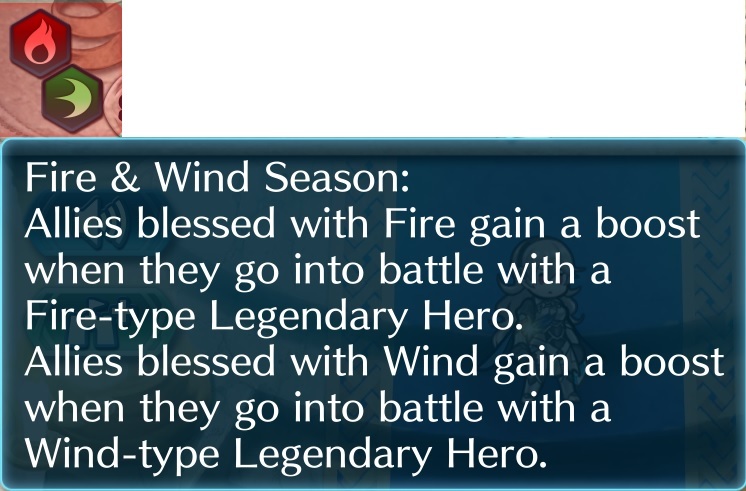 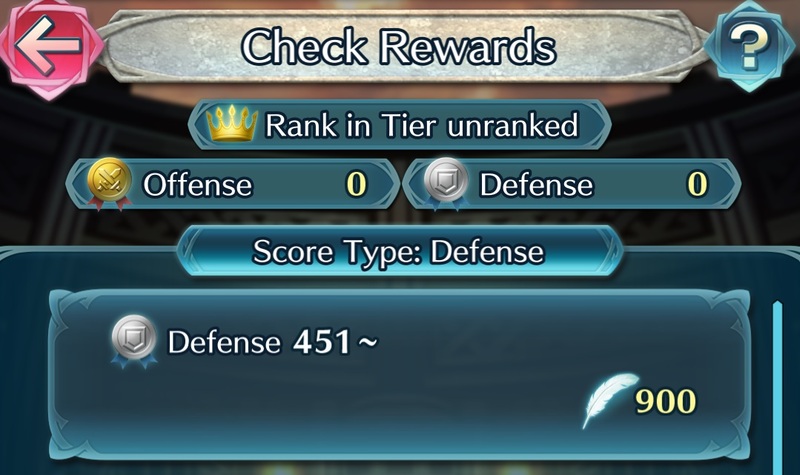 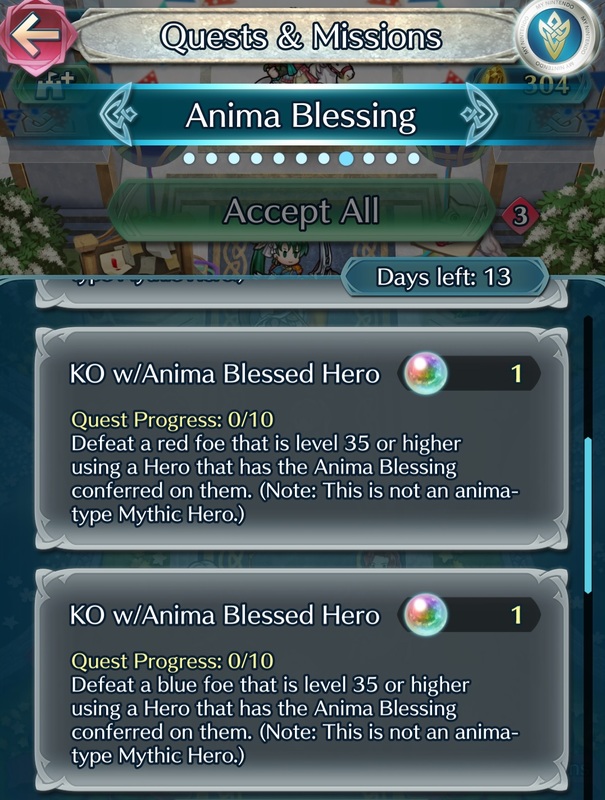 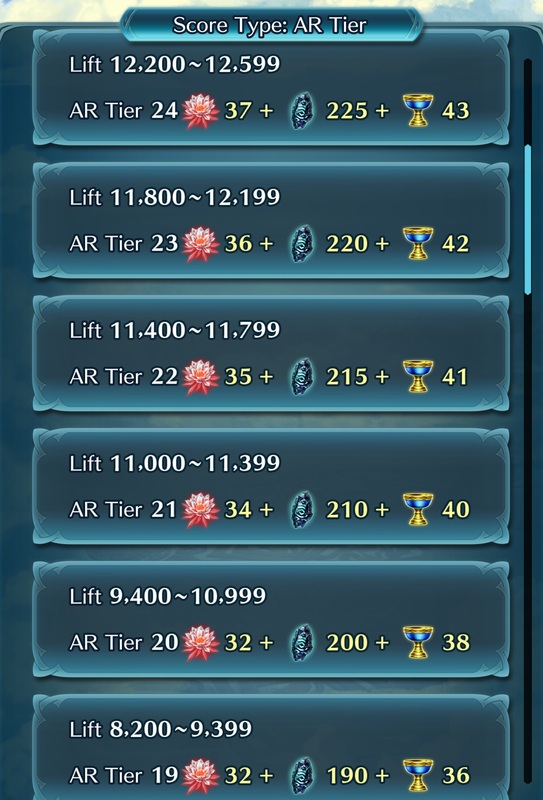 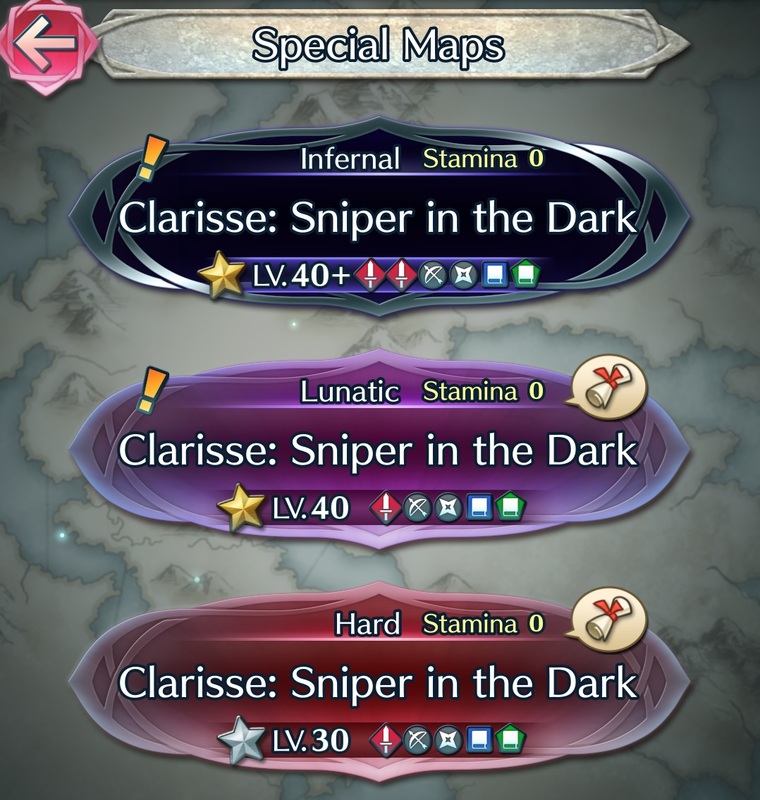 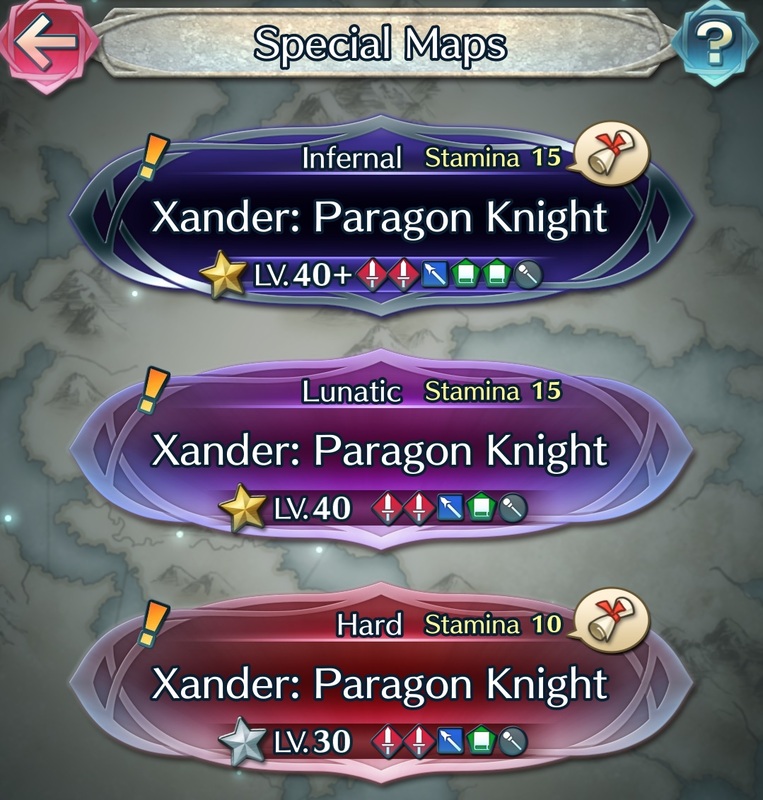 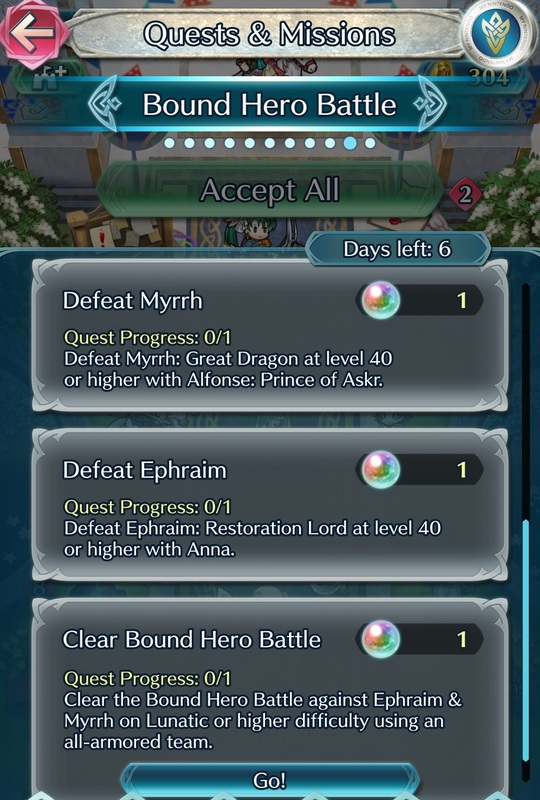 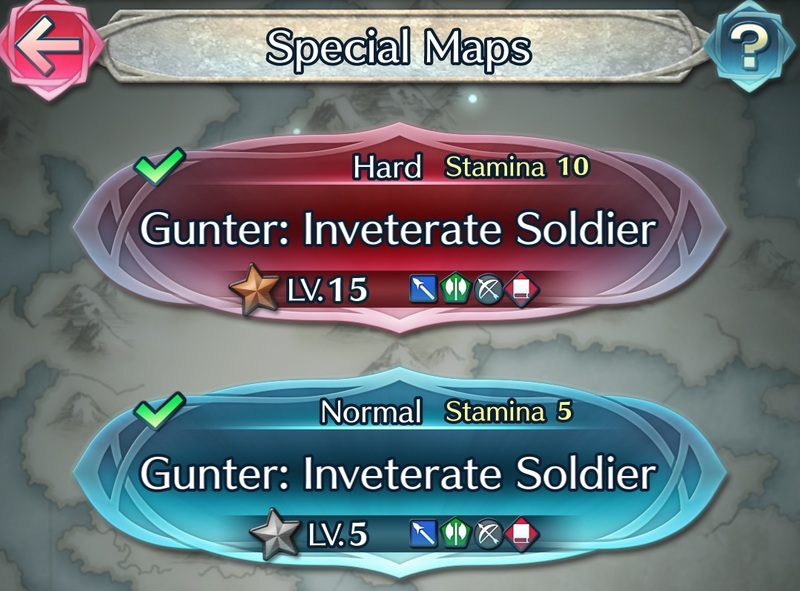 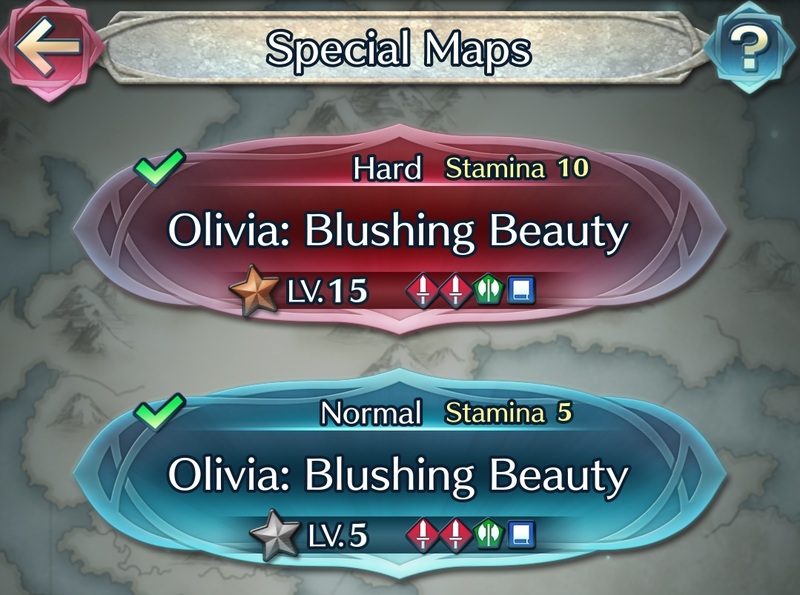 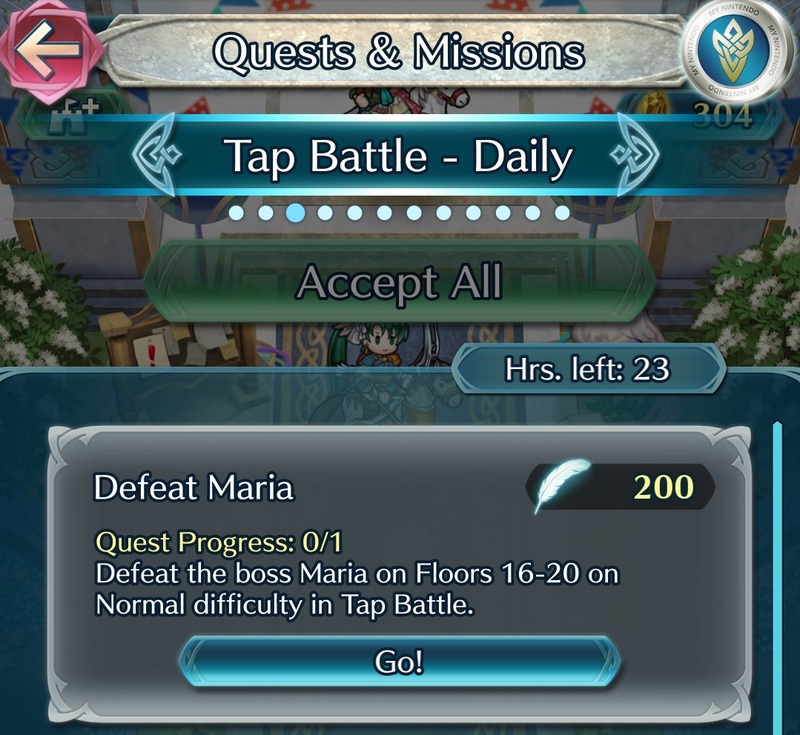 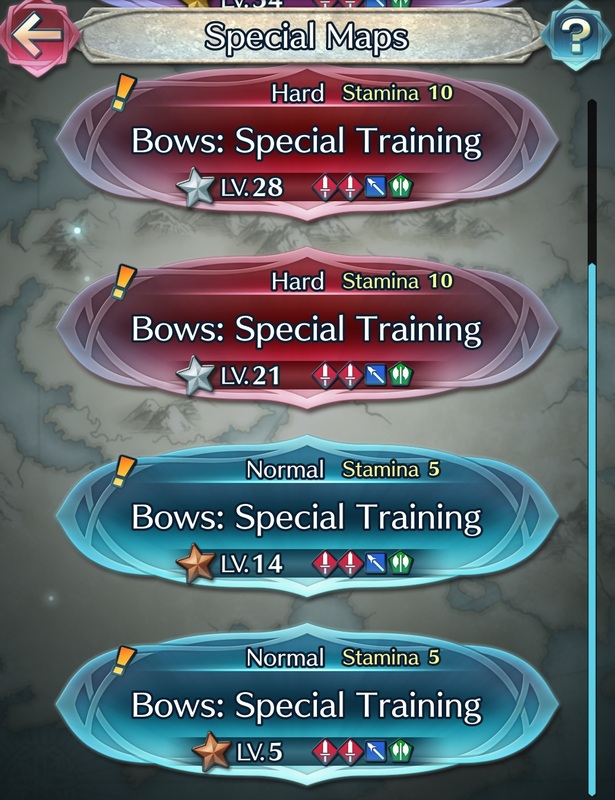 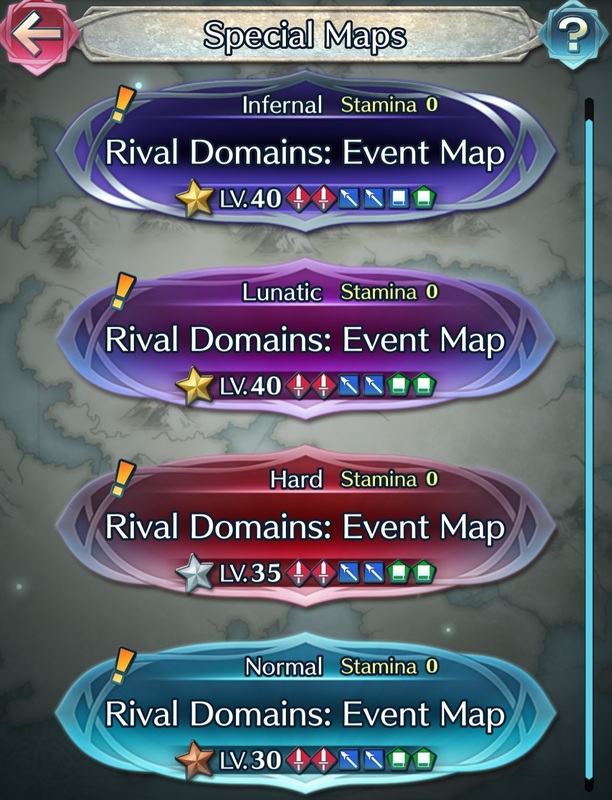 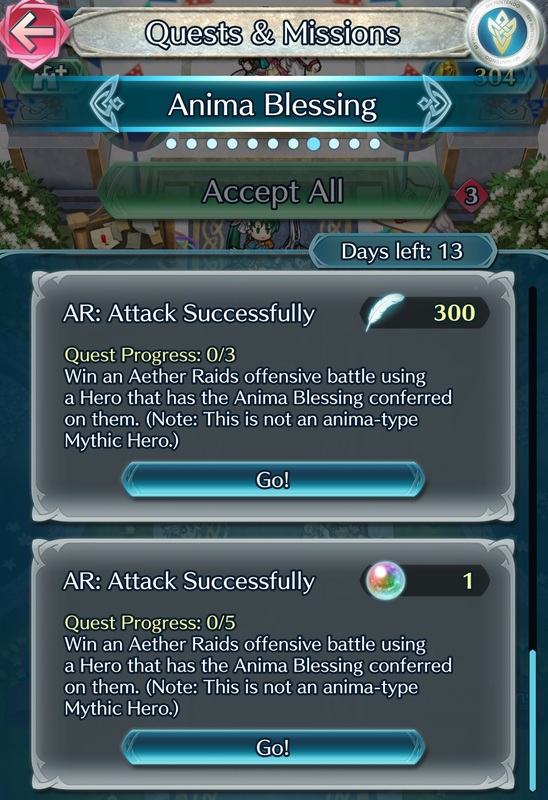 [Issue] An issue is currently impacting the 3rd map of the “A Season for Picnics” Paralogue Story, “Some Time to Breathe”. 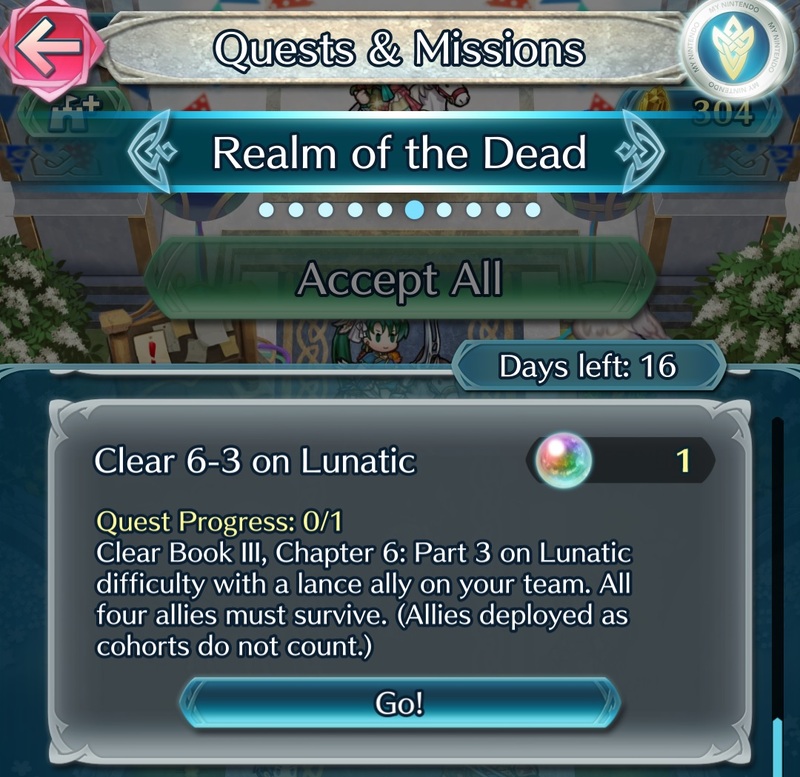 If you select the Hard difficulty, enemies will be at the same levels as those from the Lunatic difficulty. 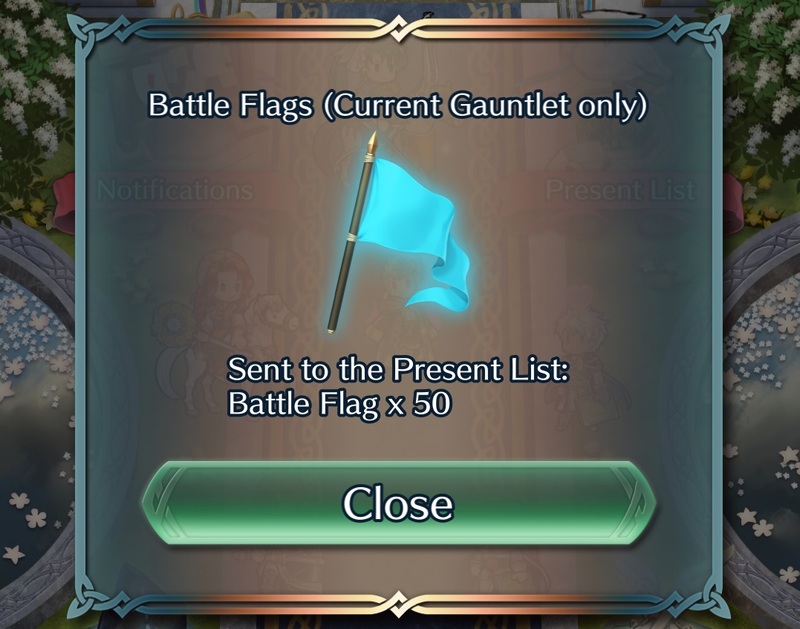 This will be fixed via a Data Update coming later this month!